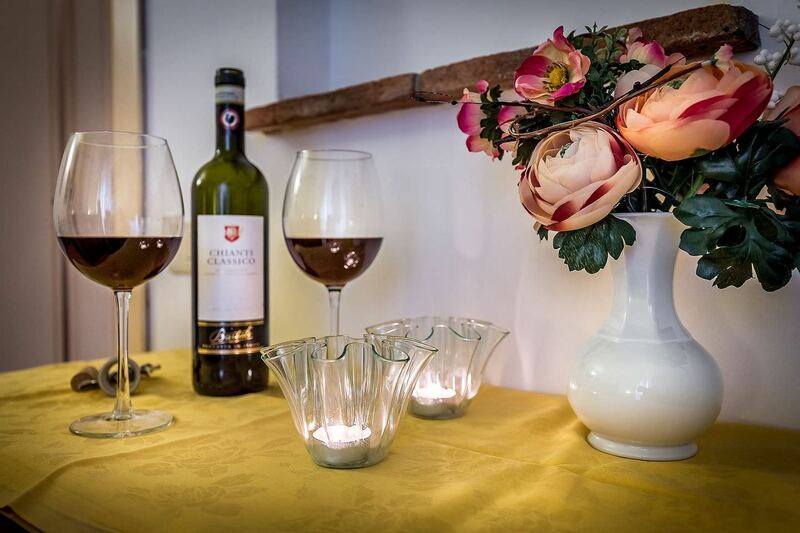 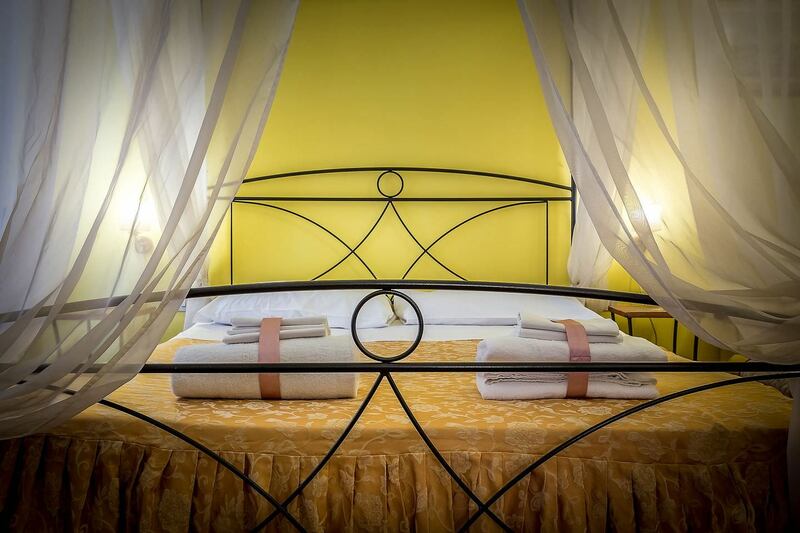 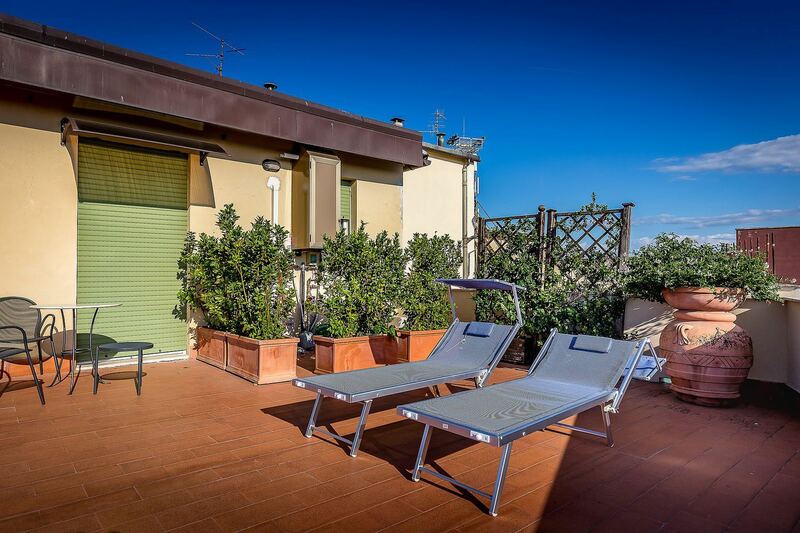 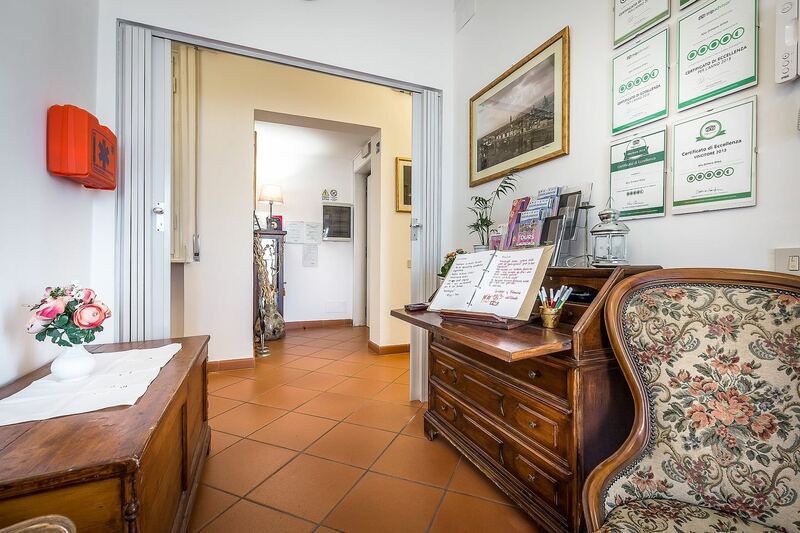 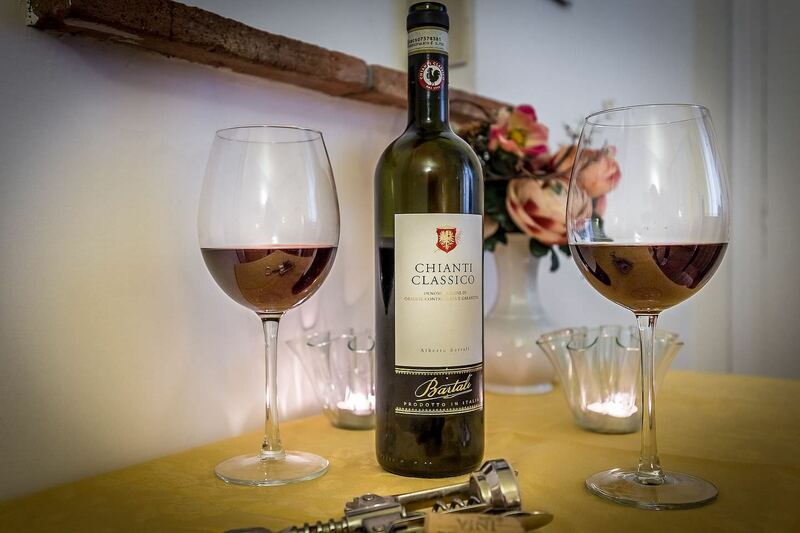 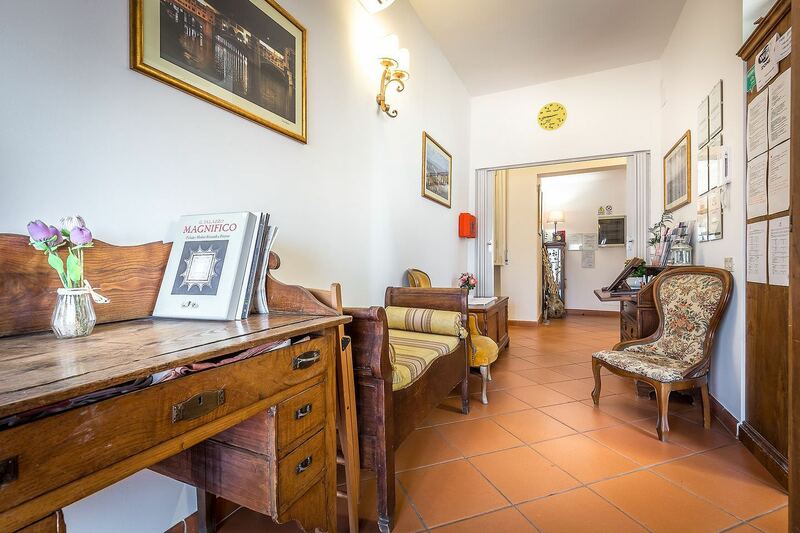 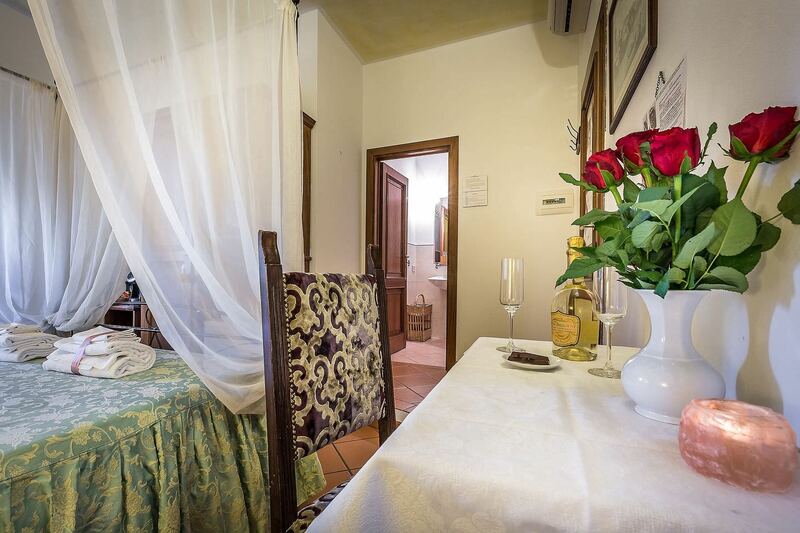 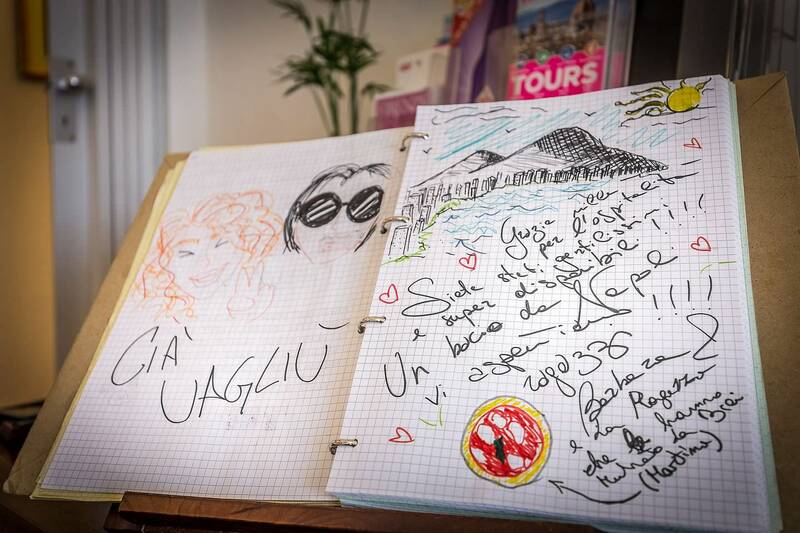 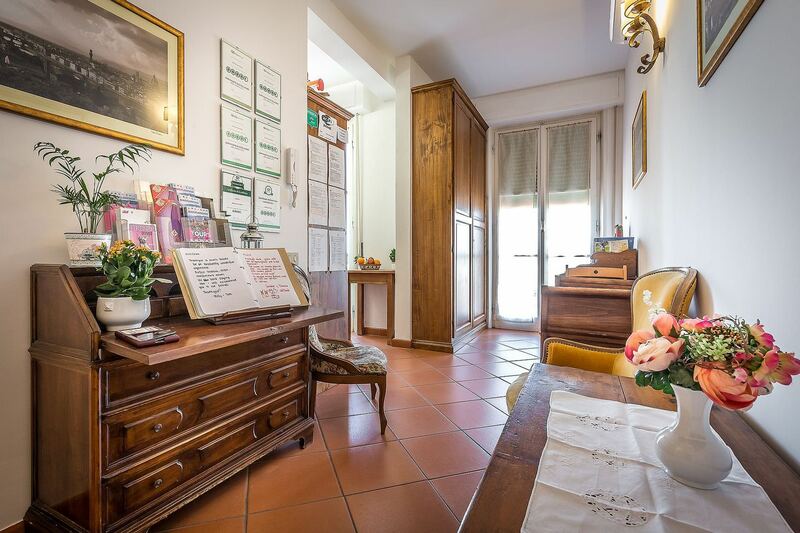 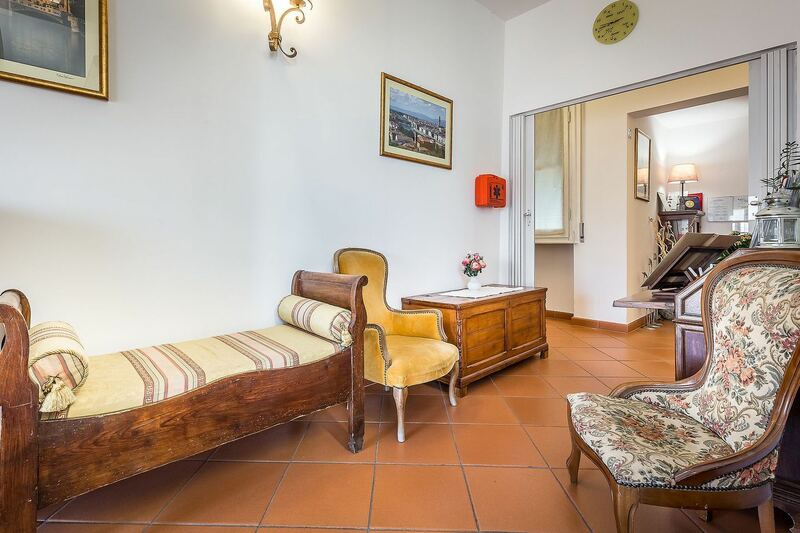 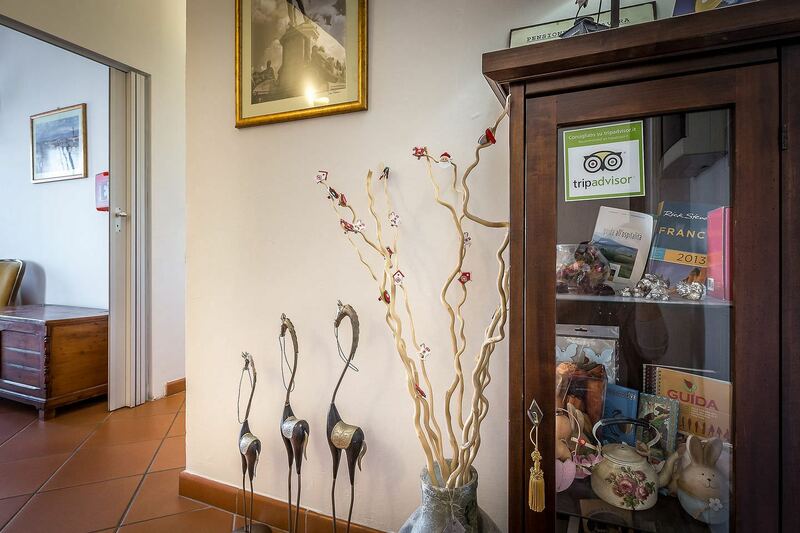 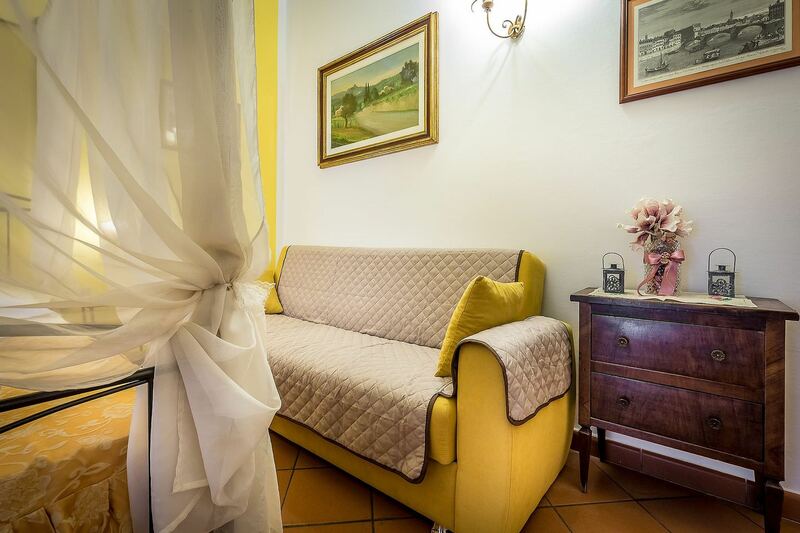 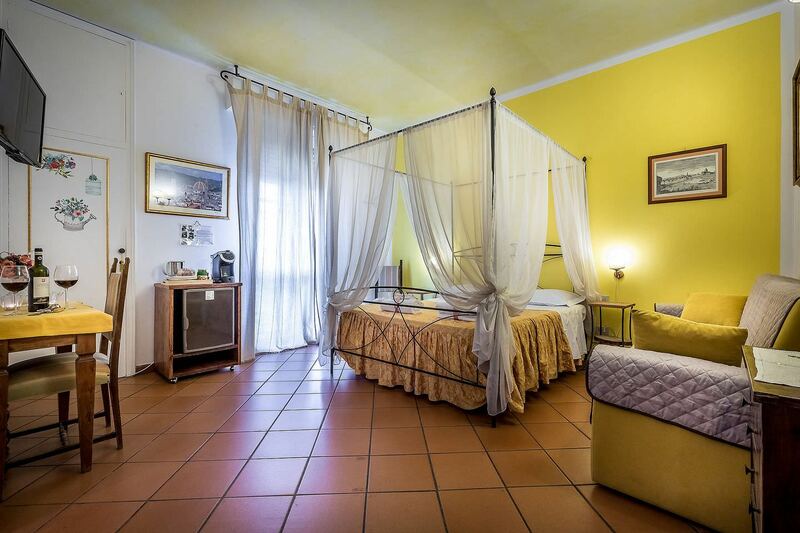 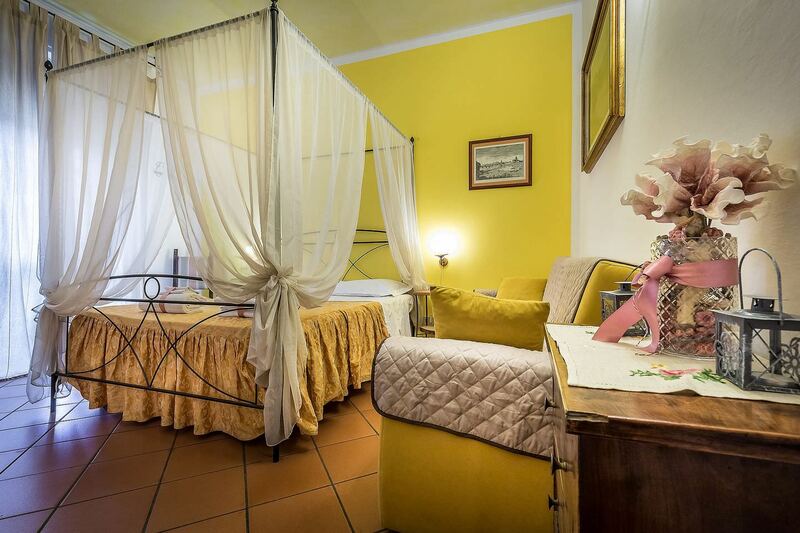 Best B&B in Florence, Italy: Alla Dimora Altea B&B! 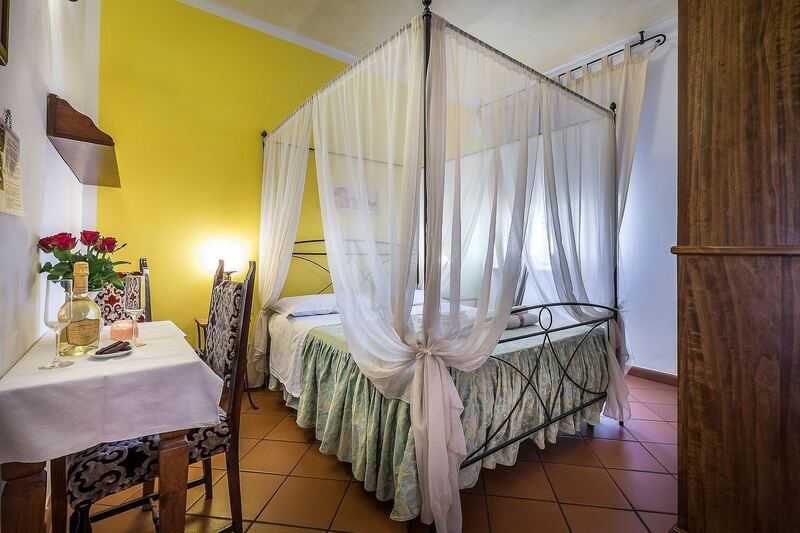 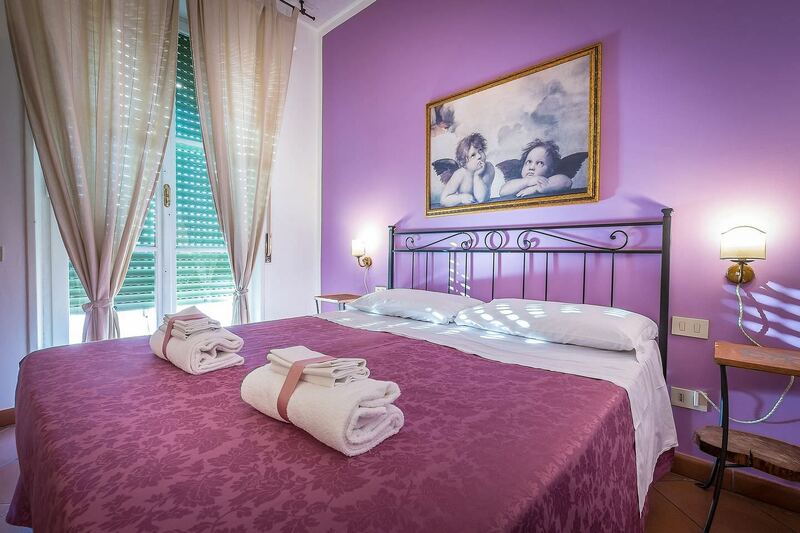 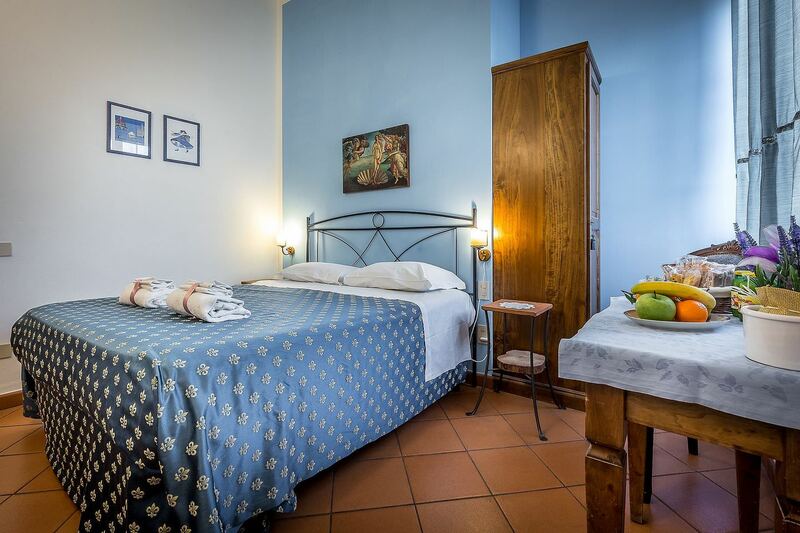 The Dimora Altea B&B will welcome you in a warm and bright environments furnished in typical Florentine style. 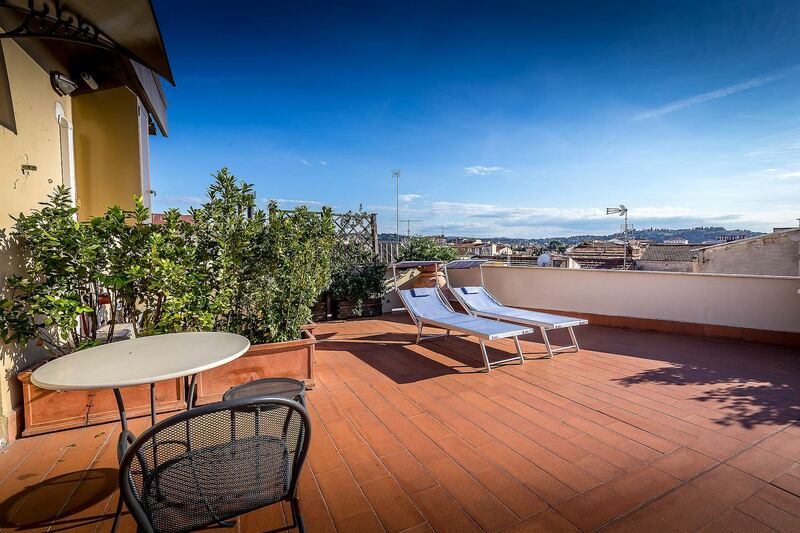 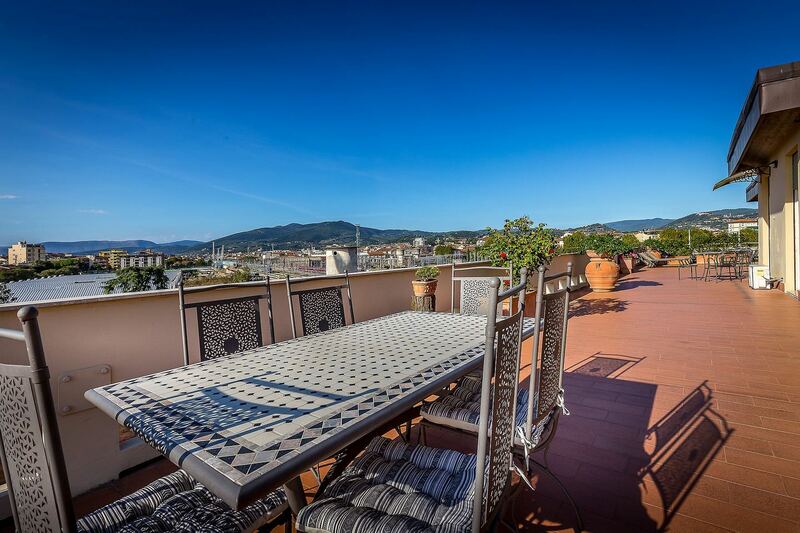 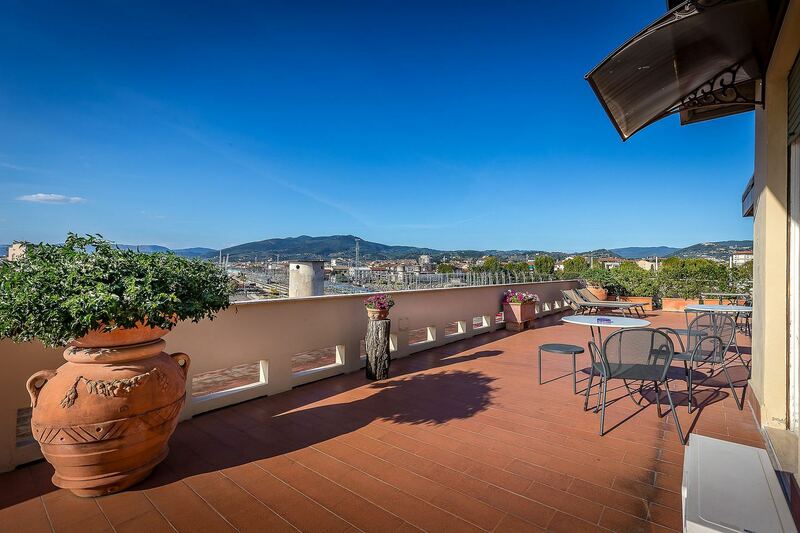 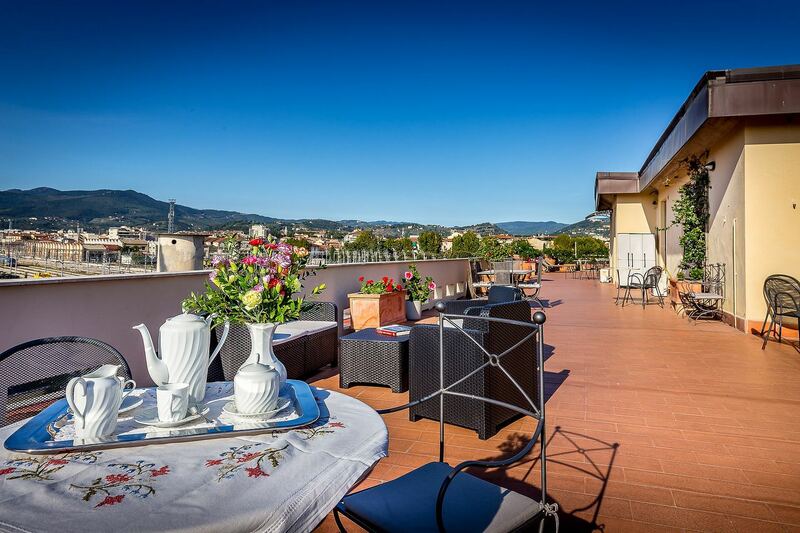 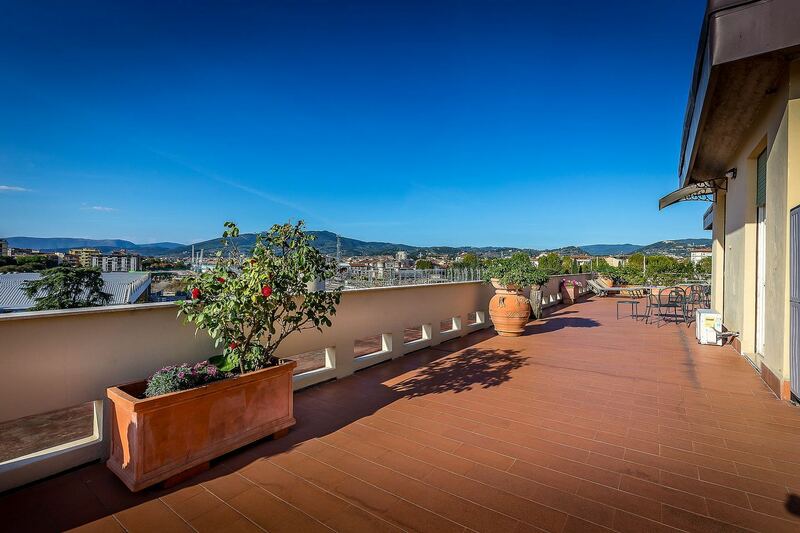 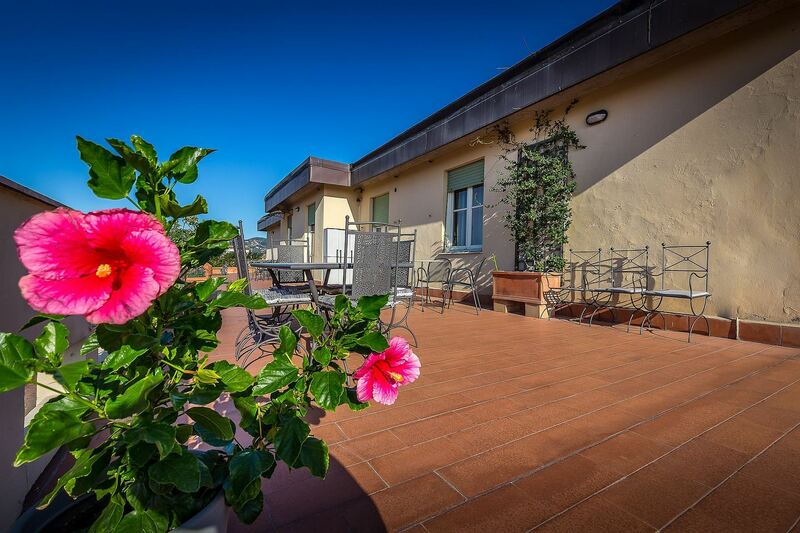 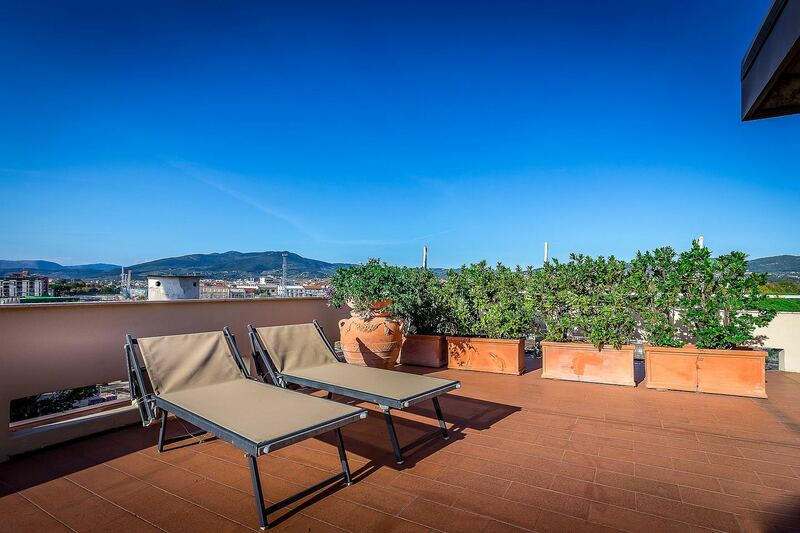 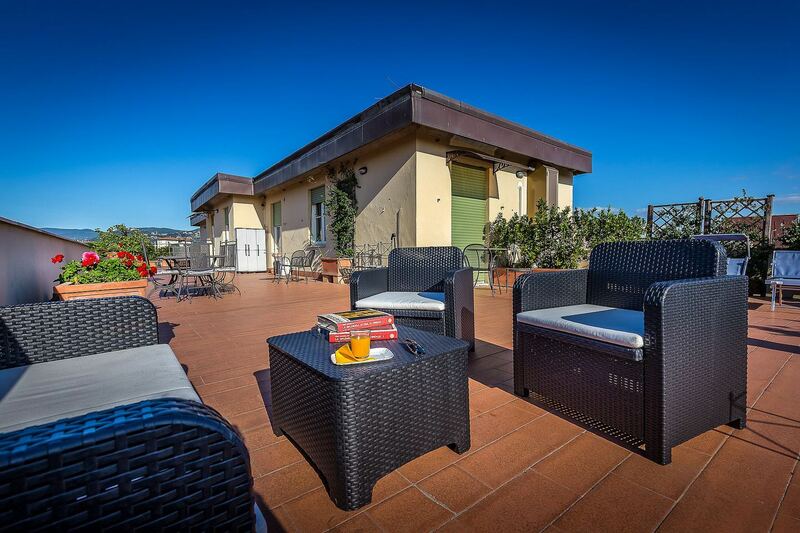 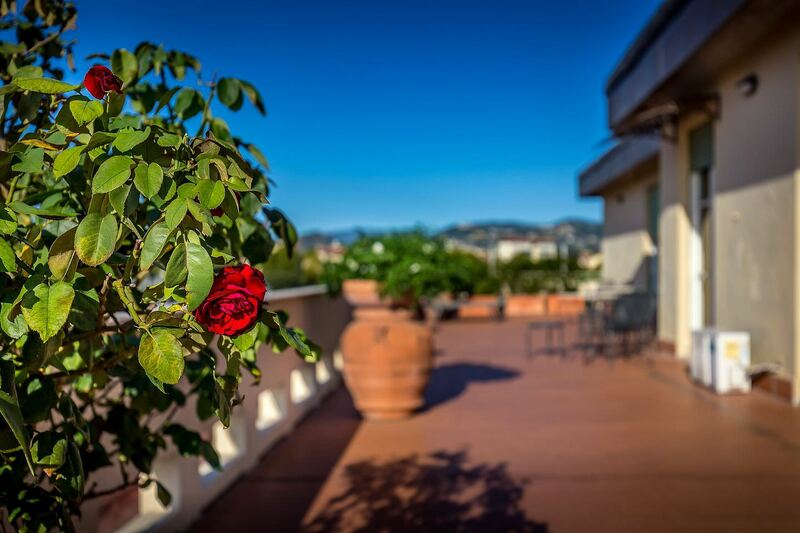 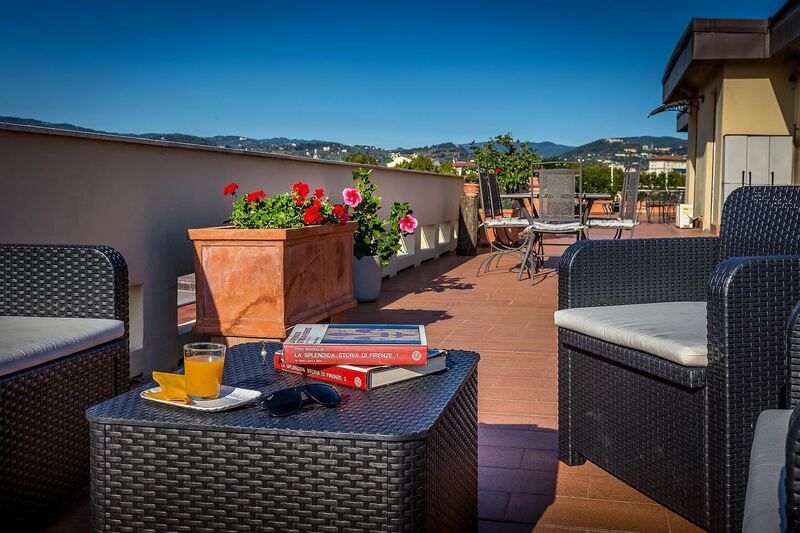 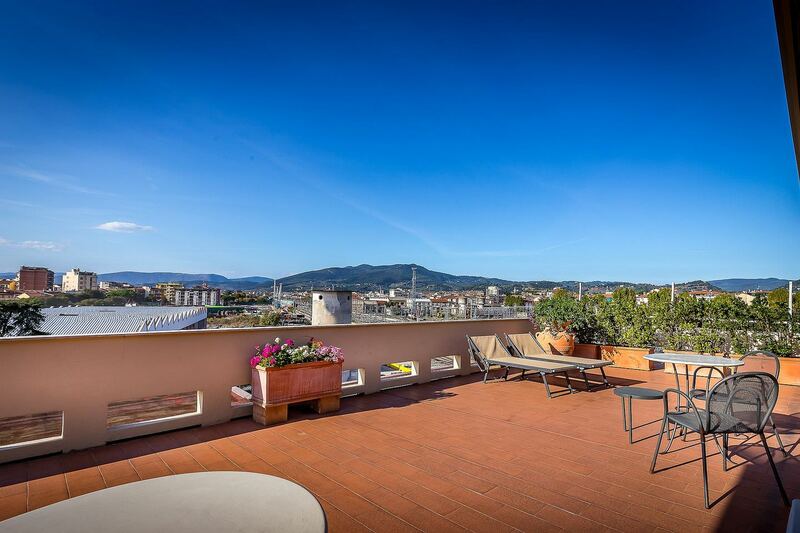 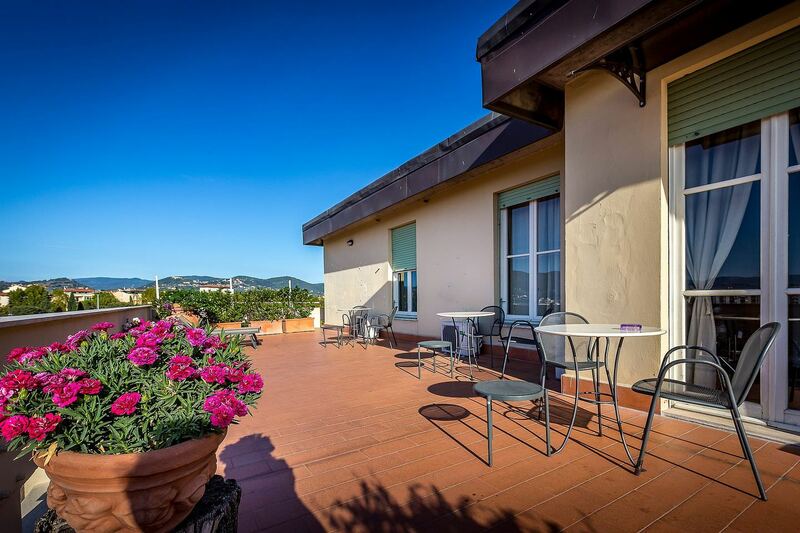 The rooftop terrace overlooking Florence's city will give you a unique landscape. 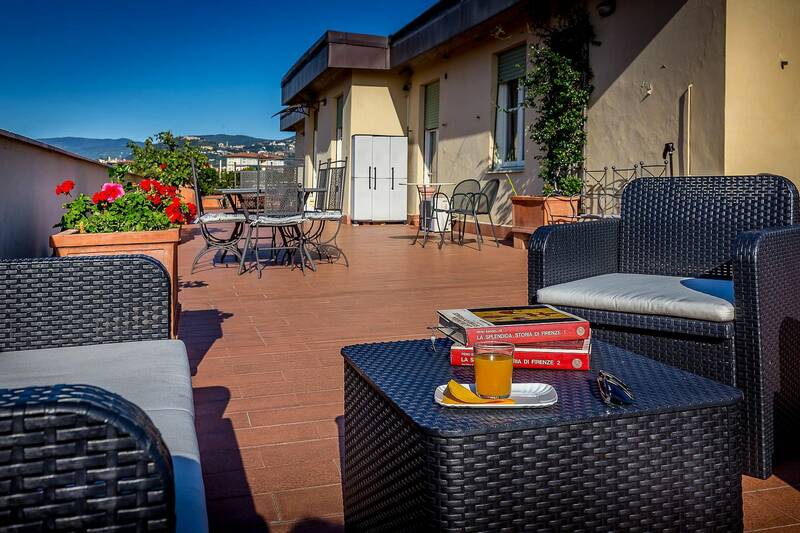 During summer beautiful colors and fragrances will amaze you, and a cool breeze refreshing while enjoy your drink in the evening, or in the morning with a relaxing outdoor breakfast. 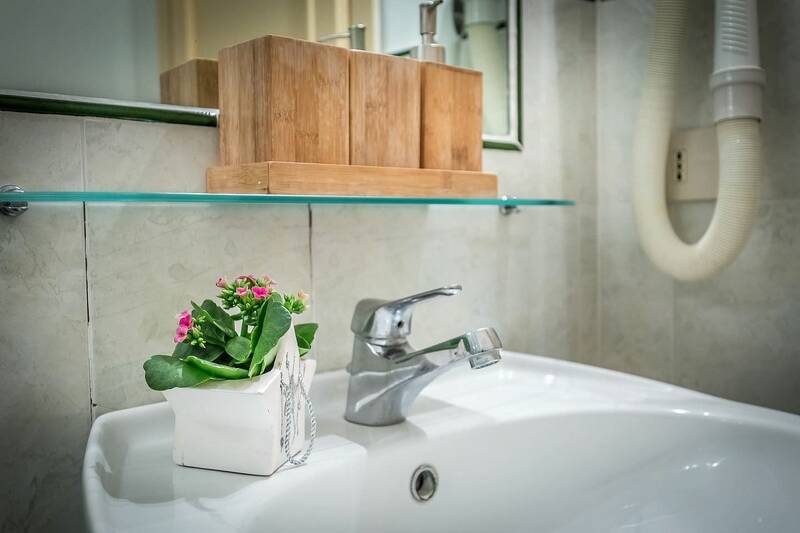 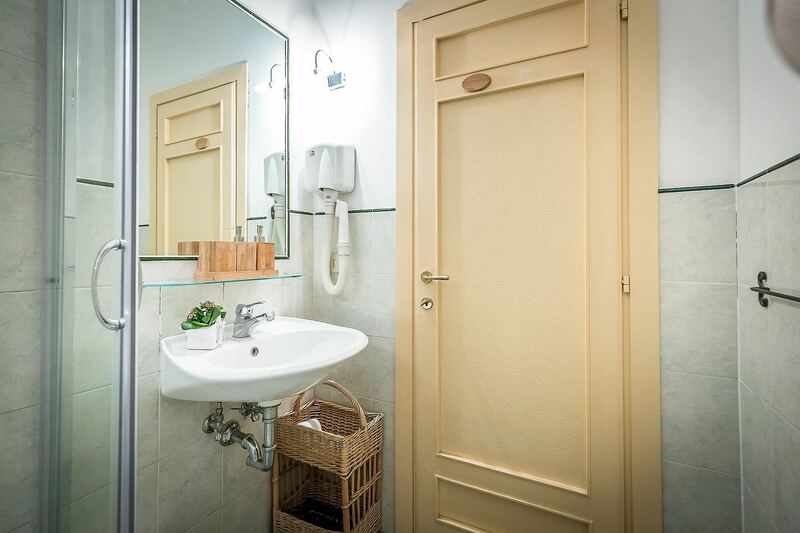 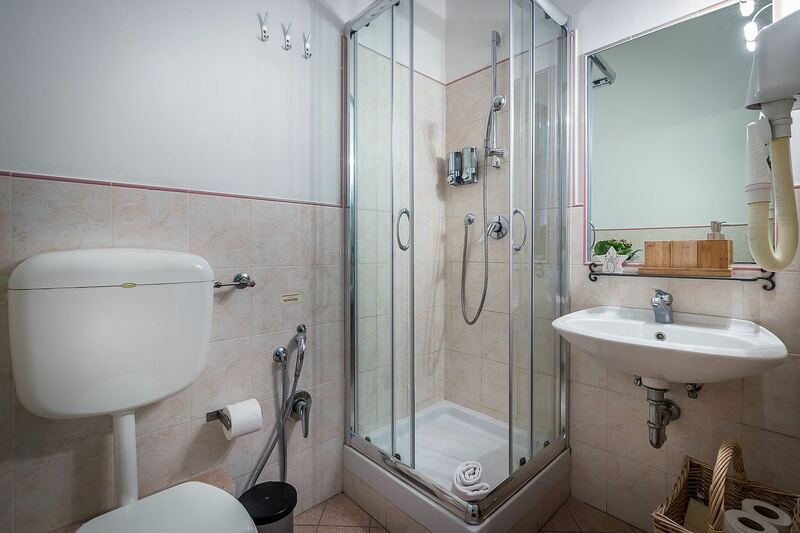 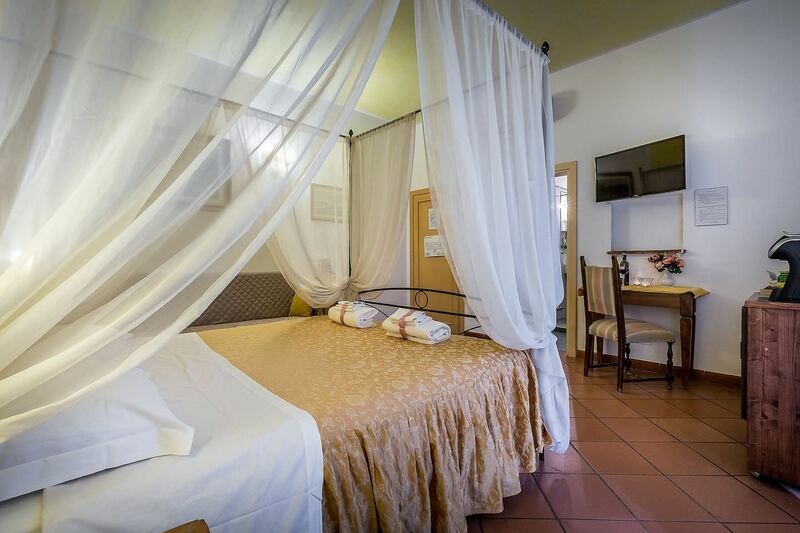 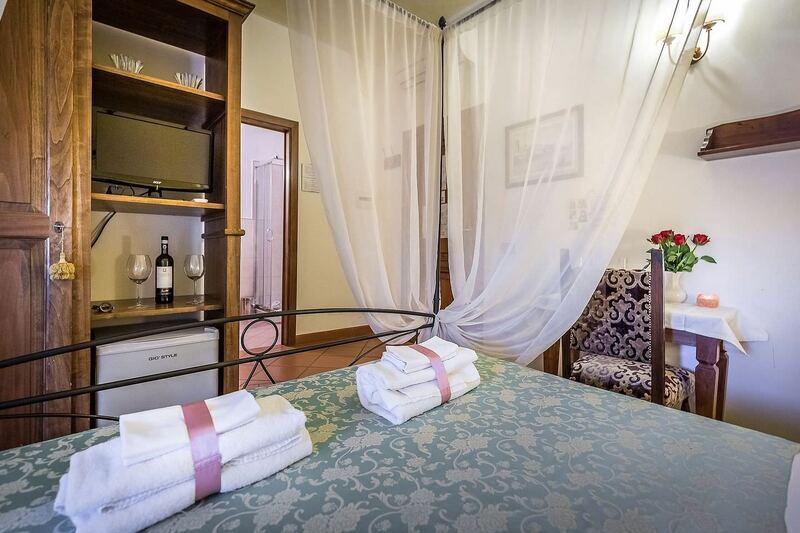 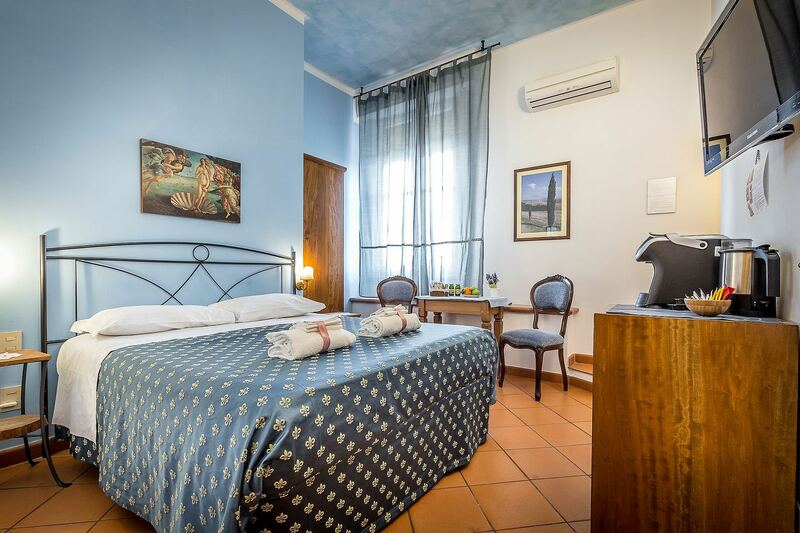 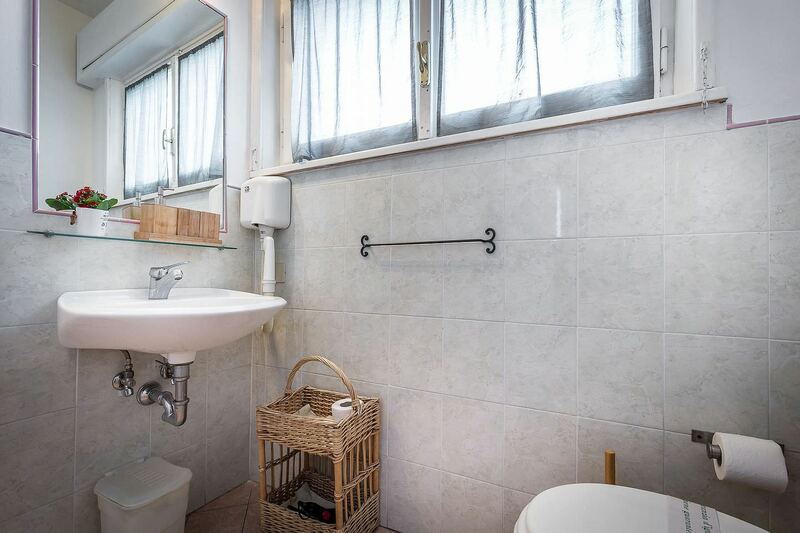 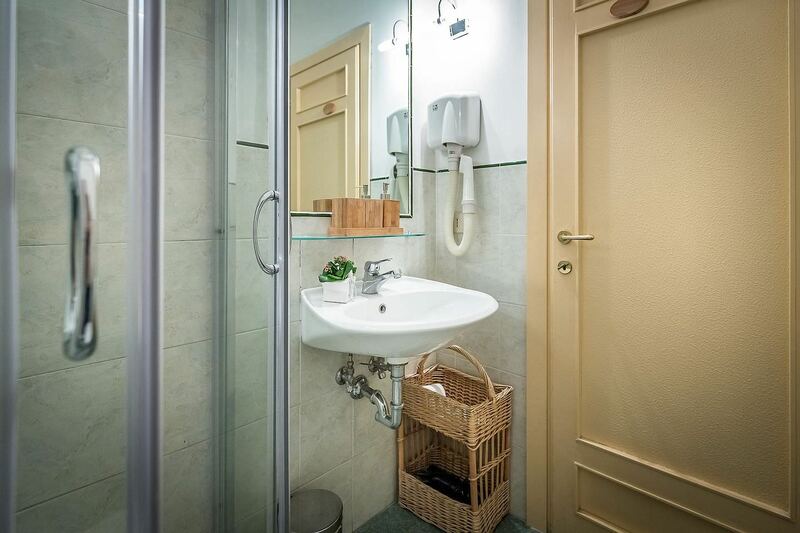 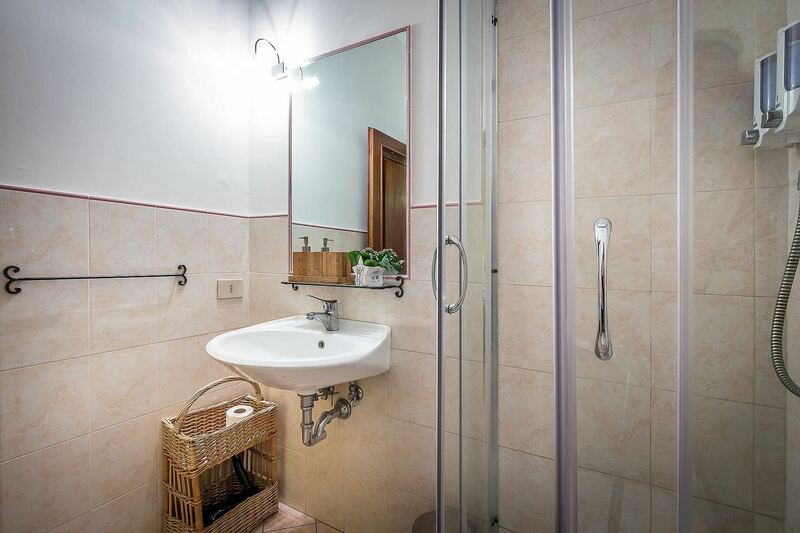 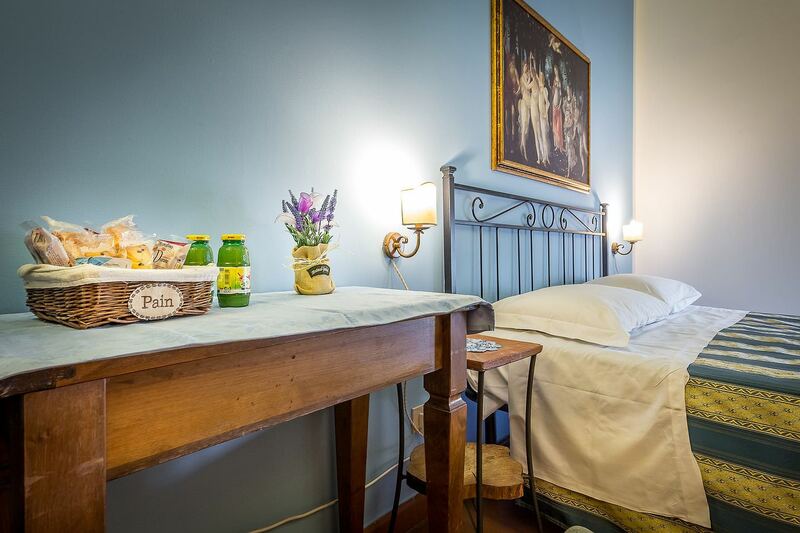 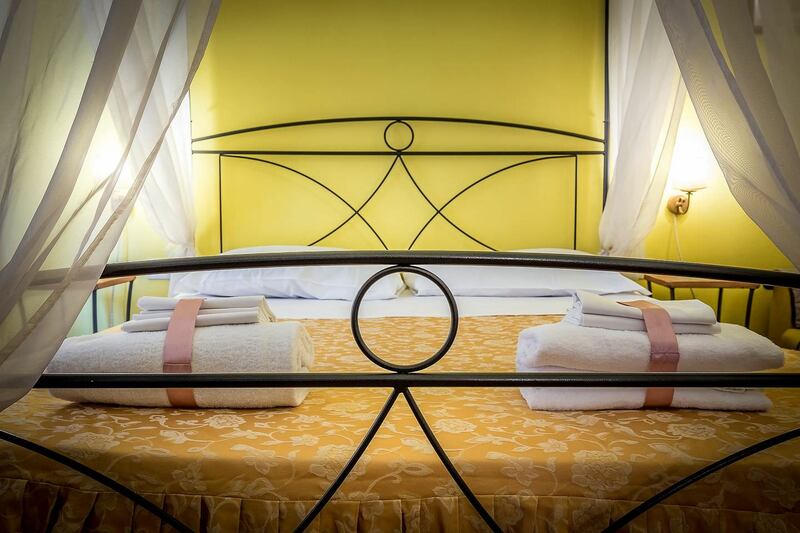 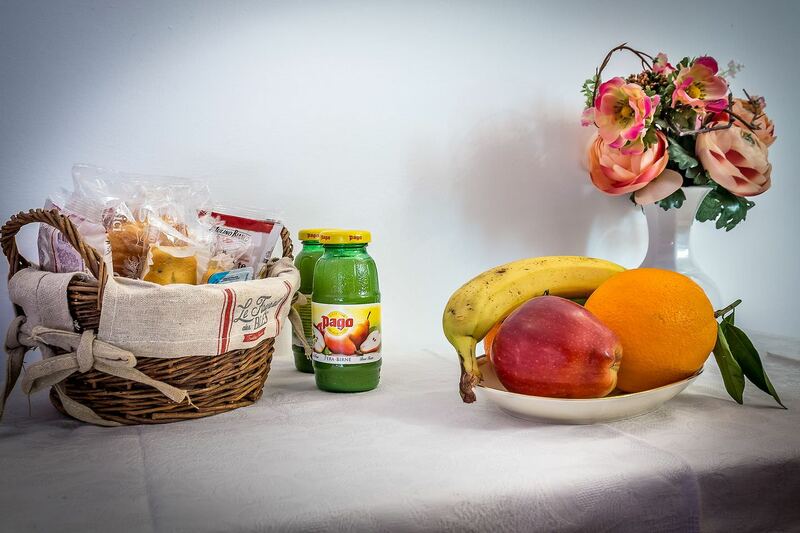 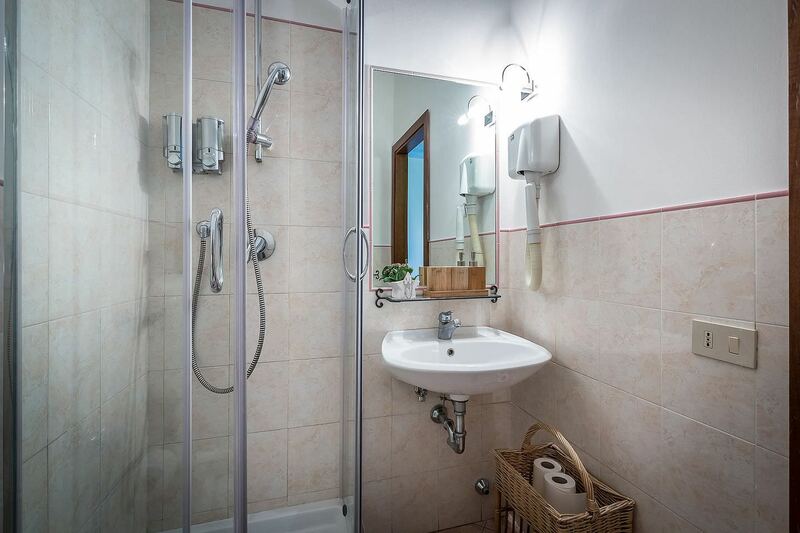 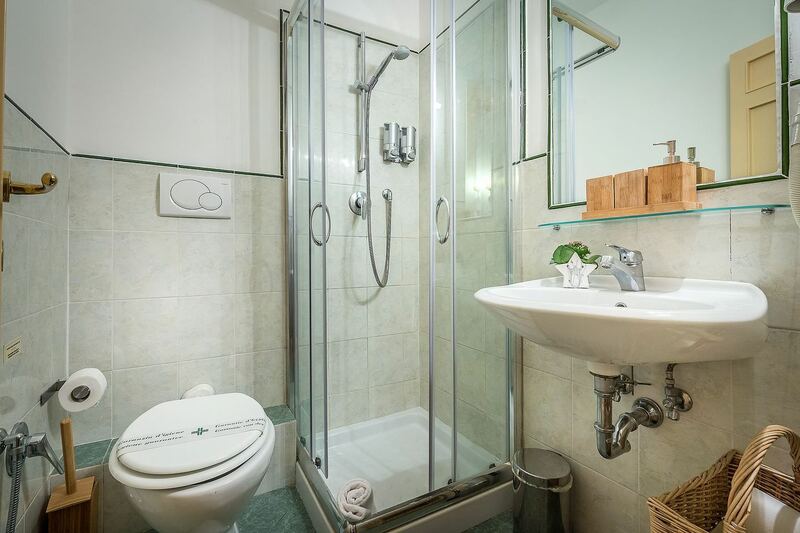 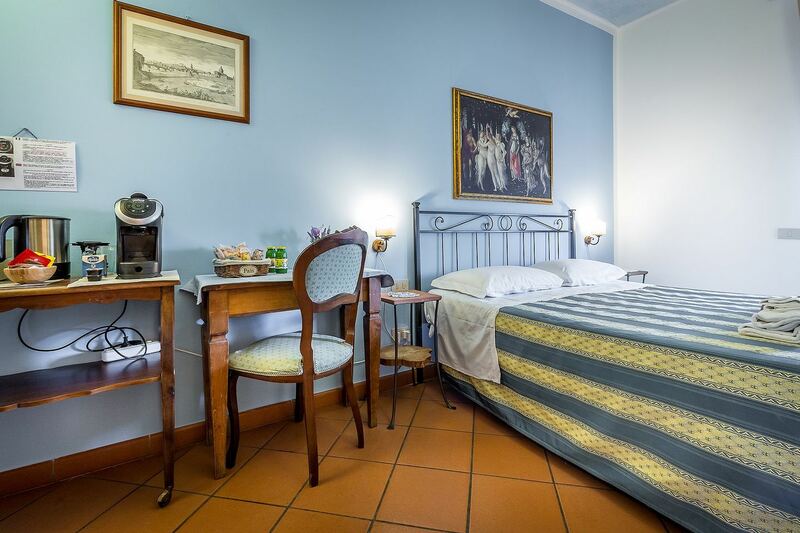 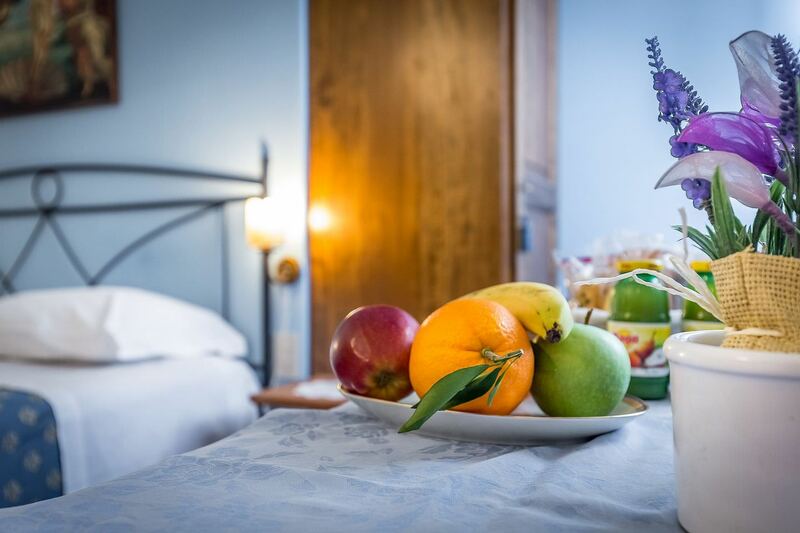 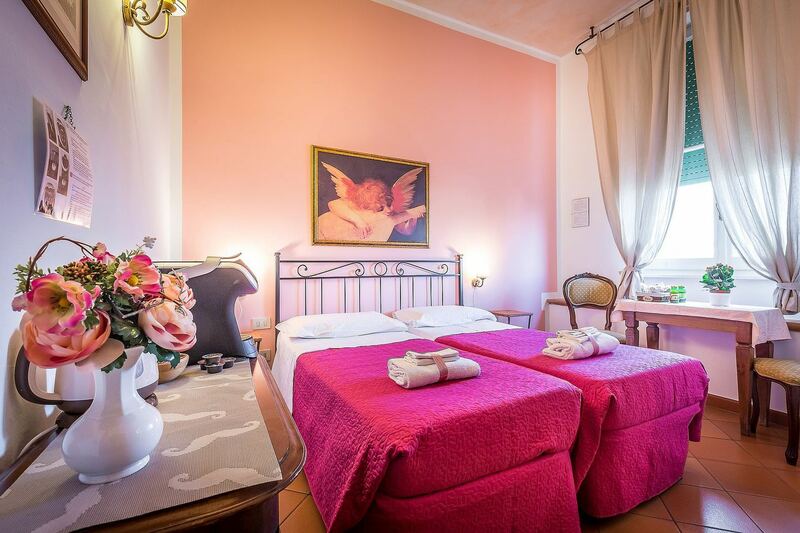 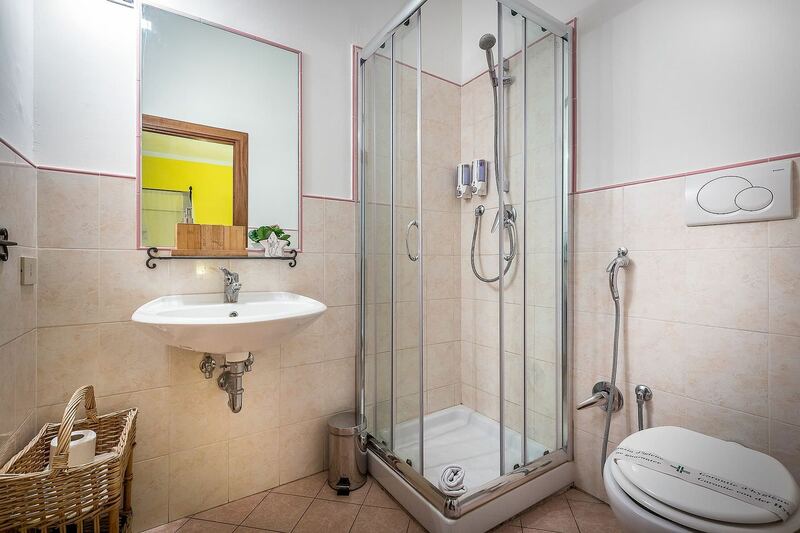 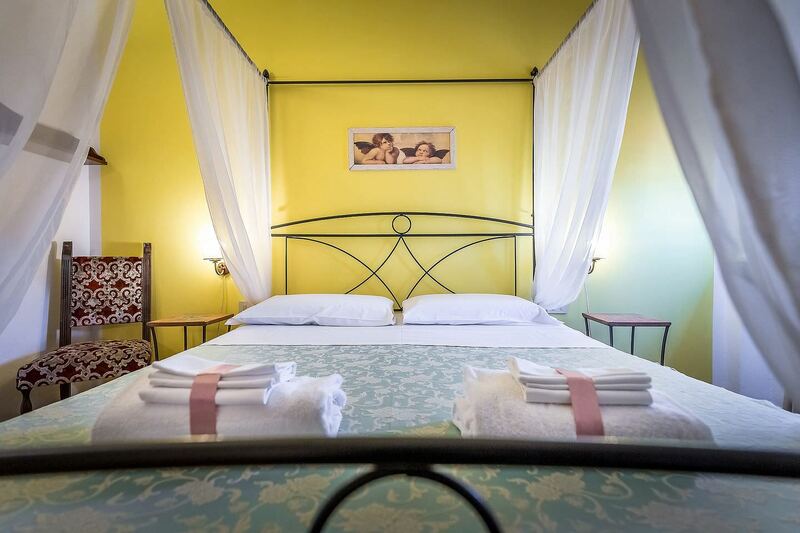 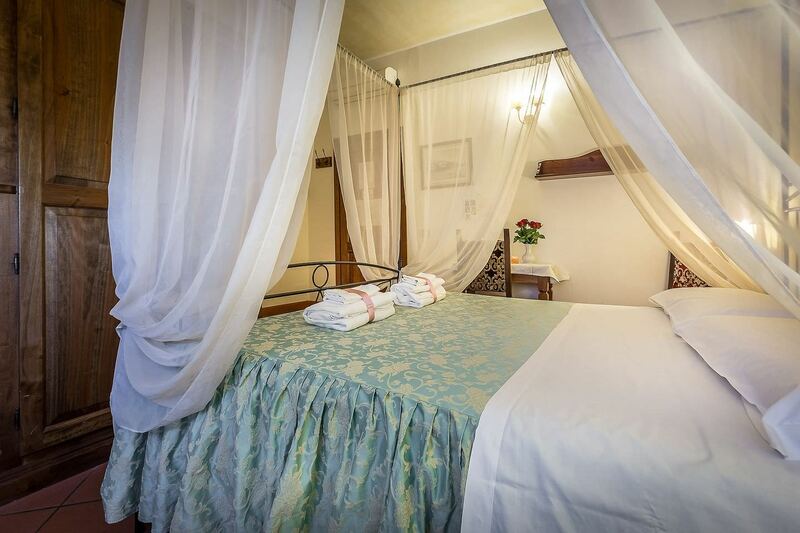 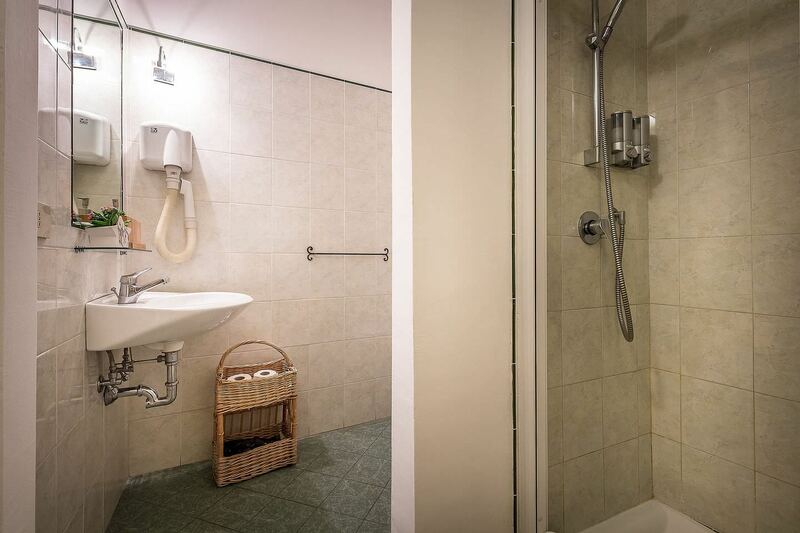 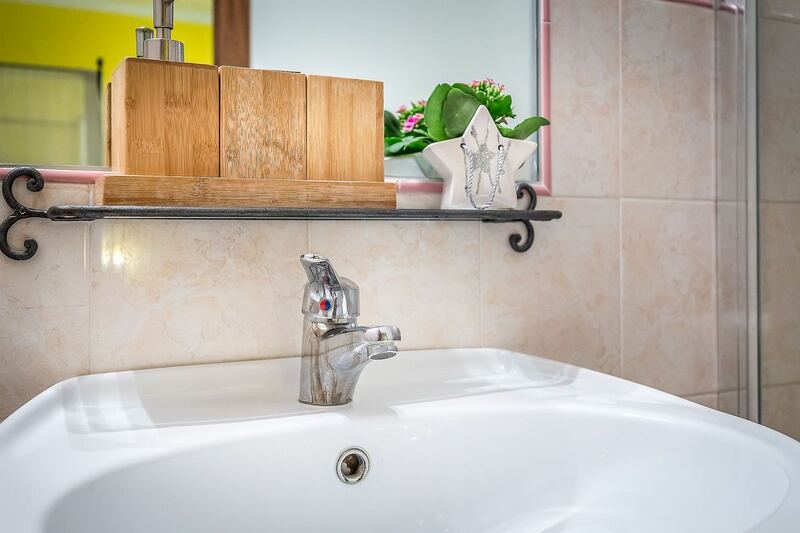 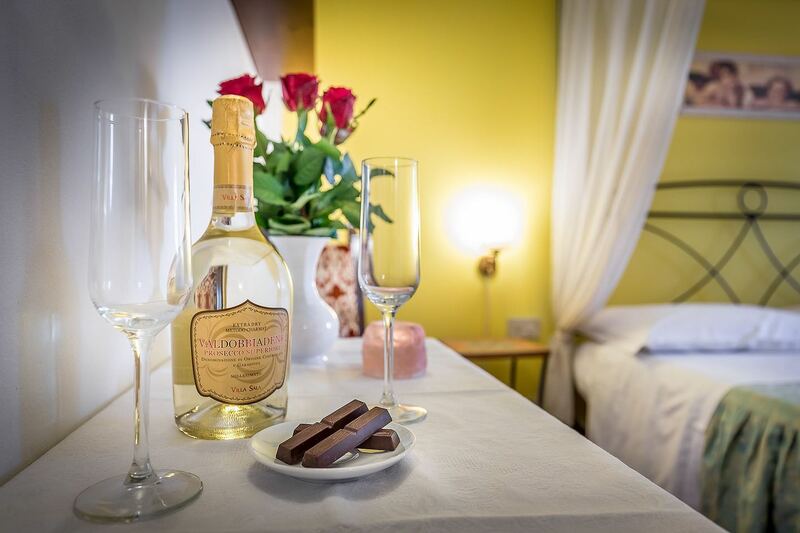 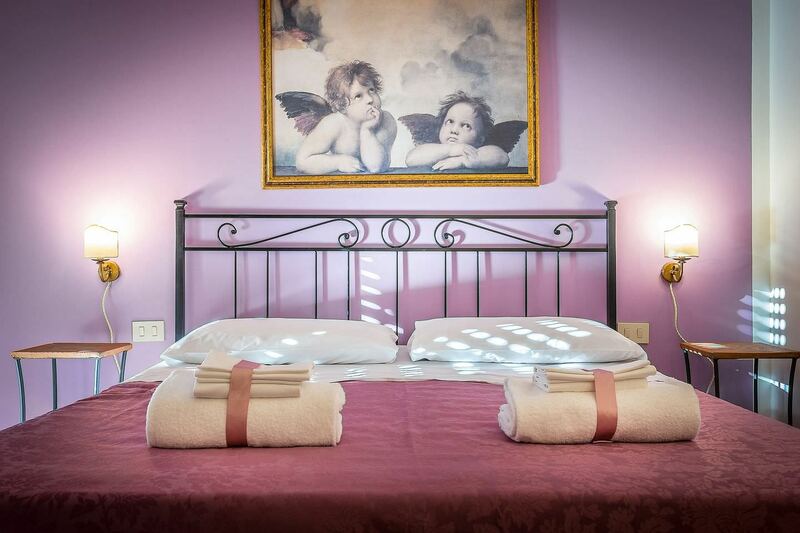 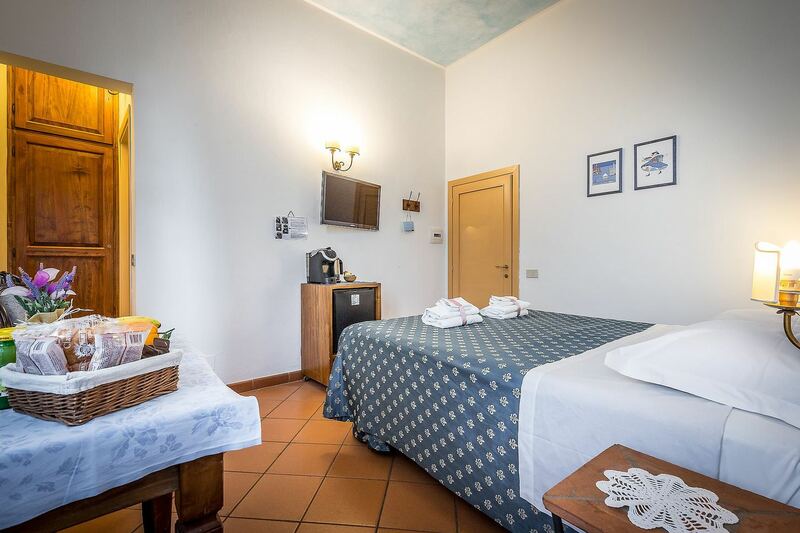 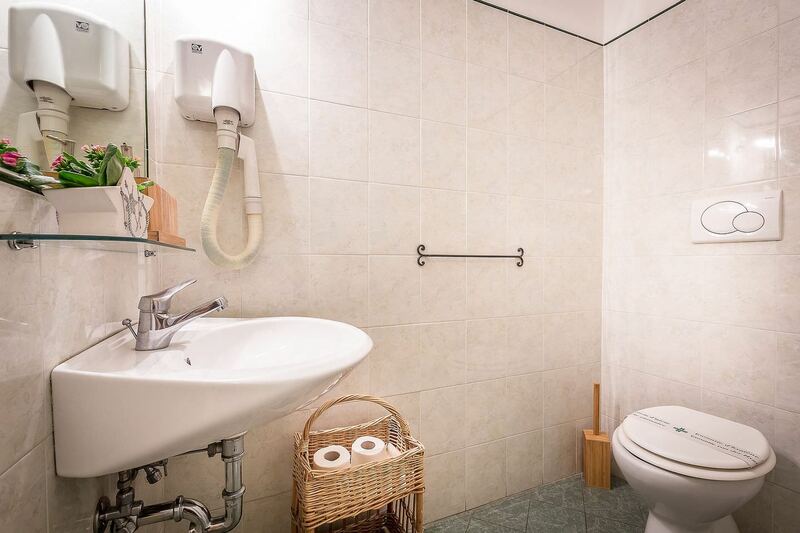 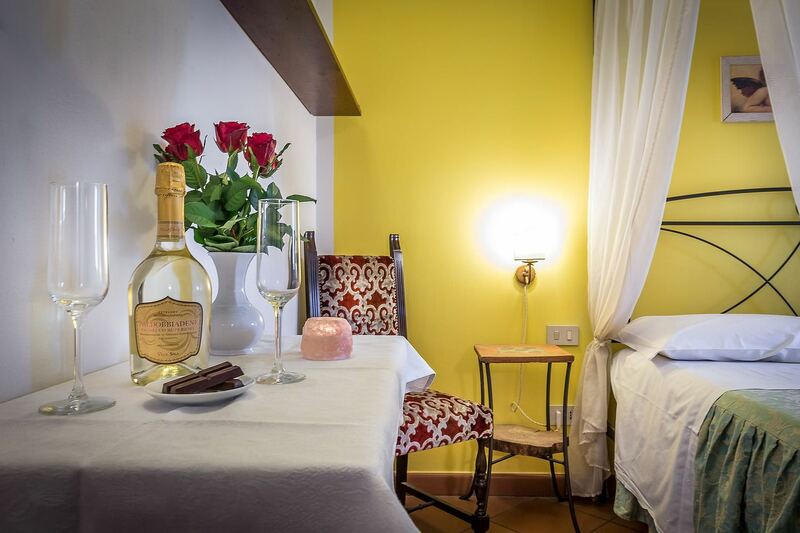 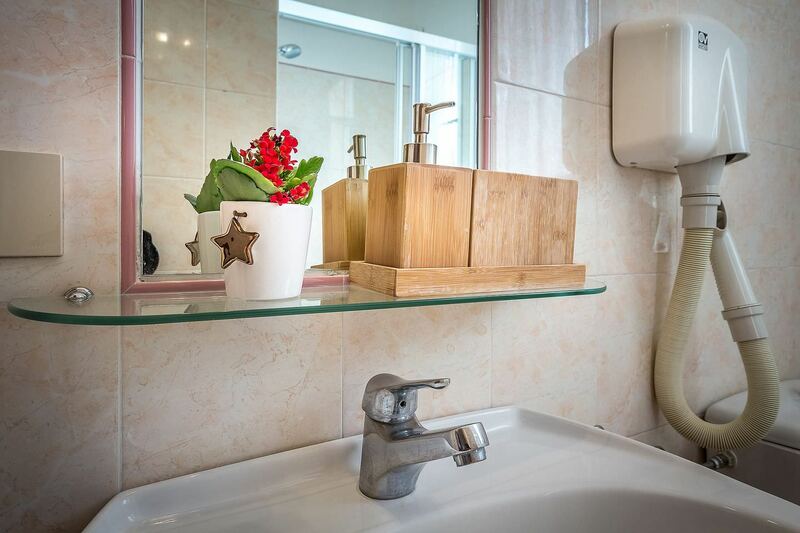 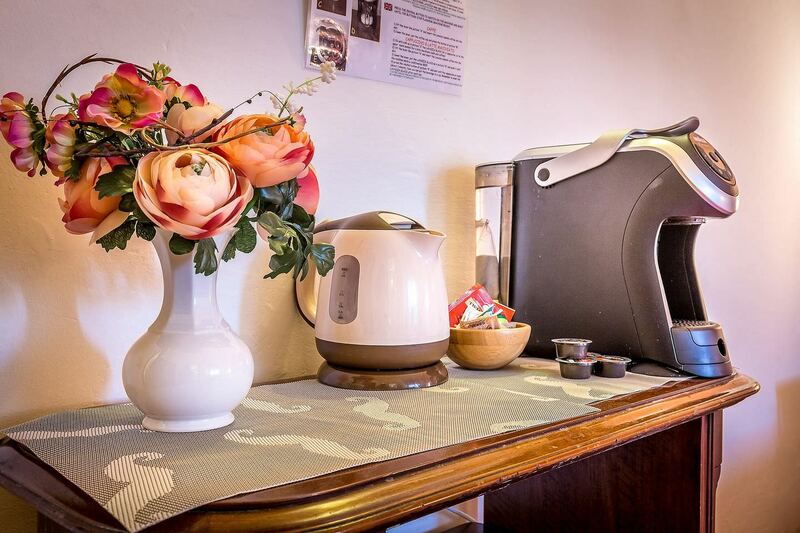 The B&B Dimora Altea rooms are bright and comfortable and equipped with all amenities like bathroom, color TV, air conditioning, hairdryer minibar and free wi-fi internet connection. 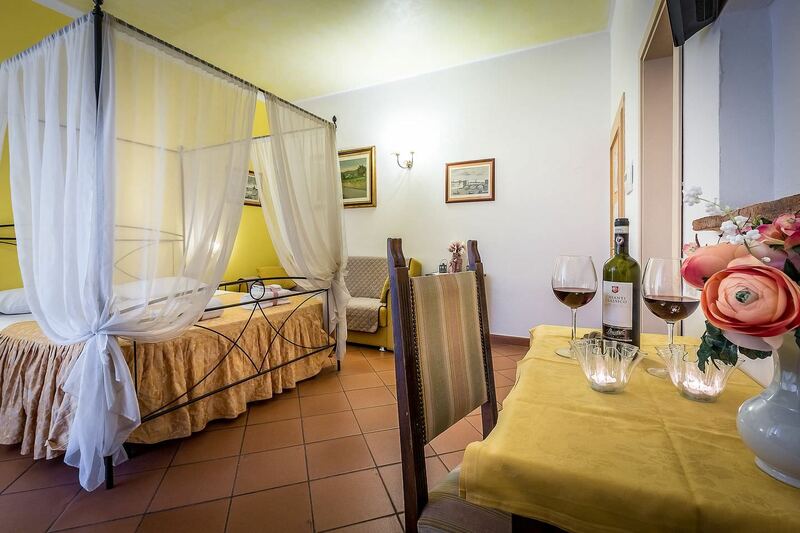 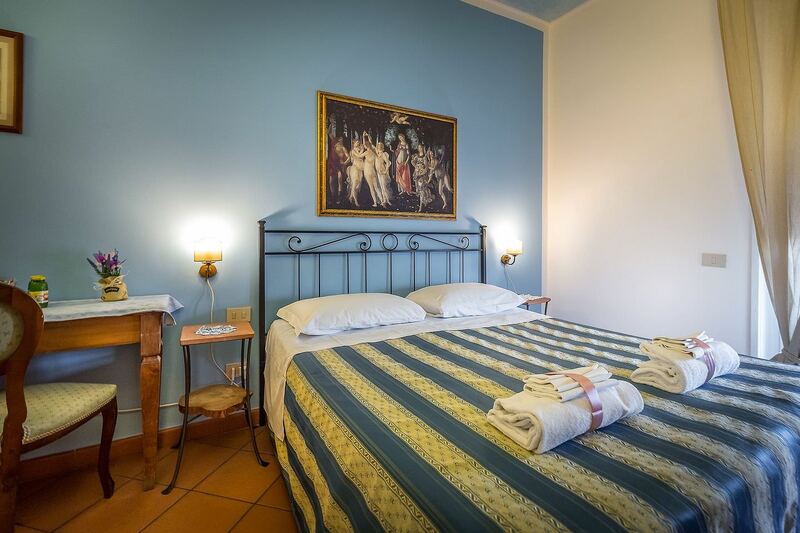 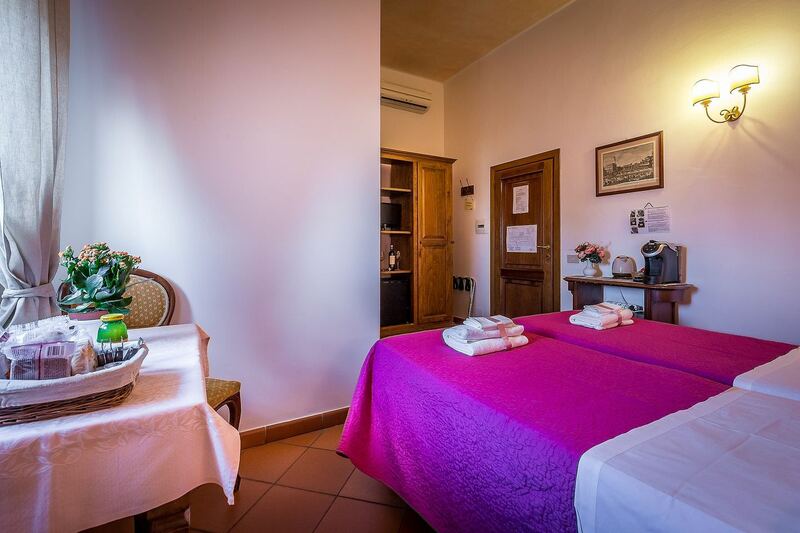 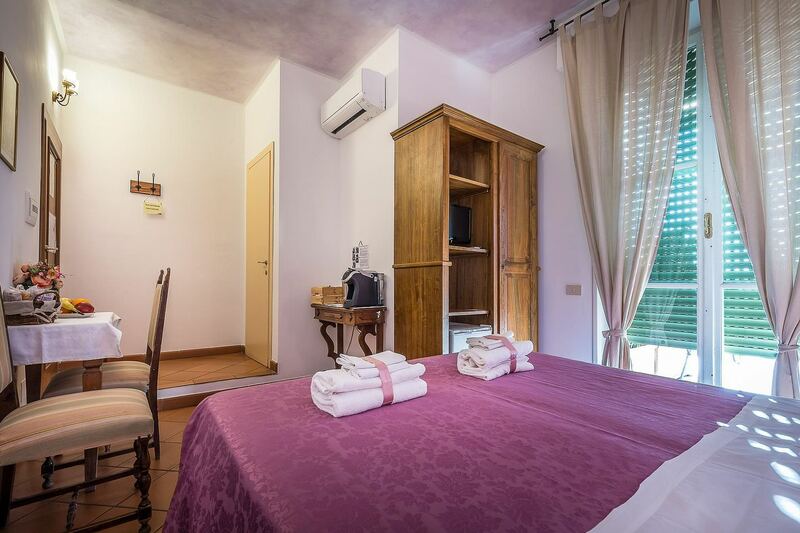 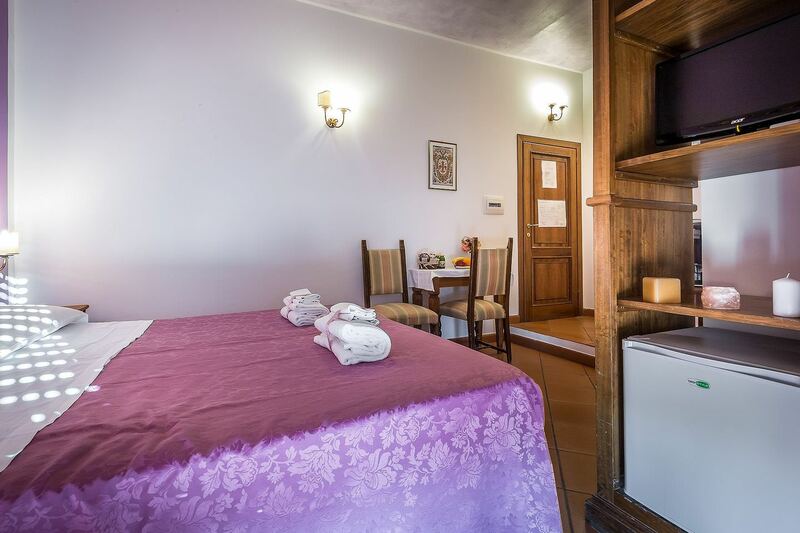 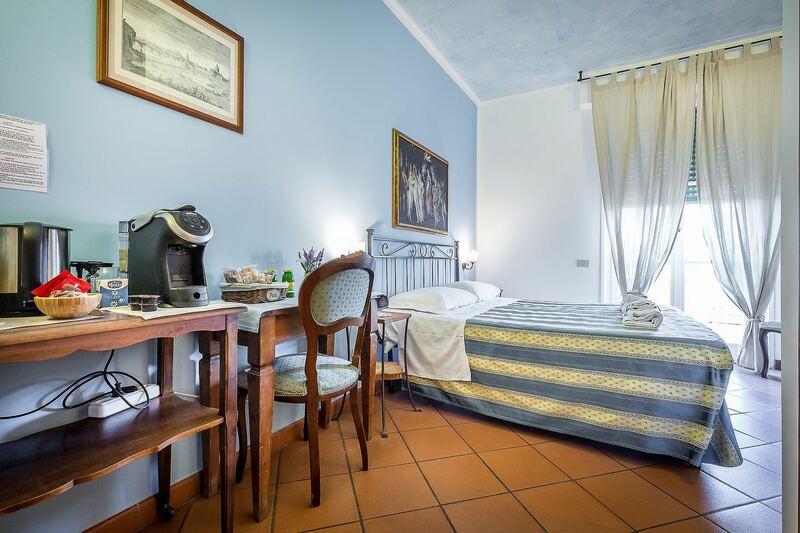 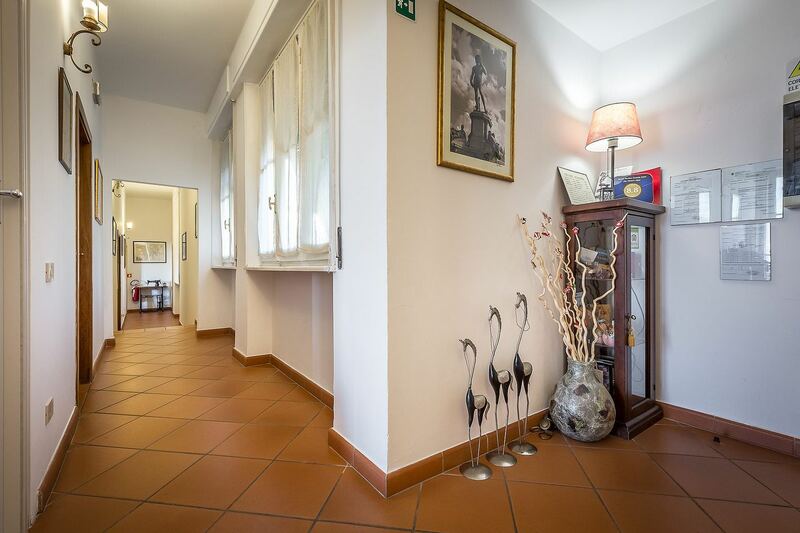 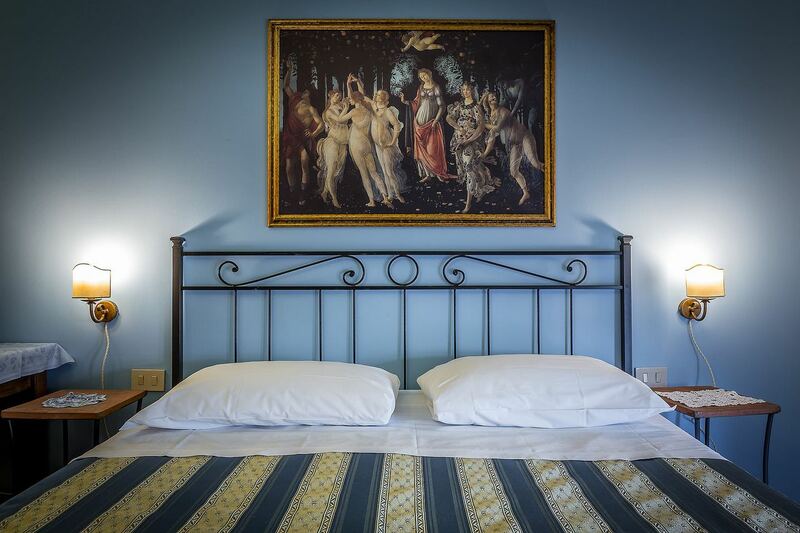 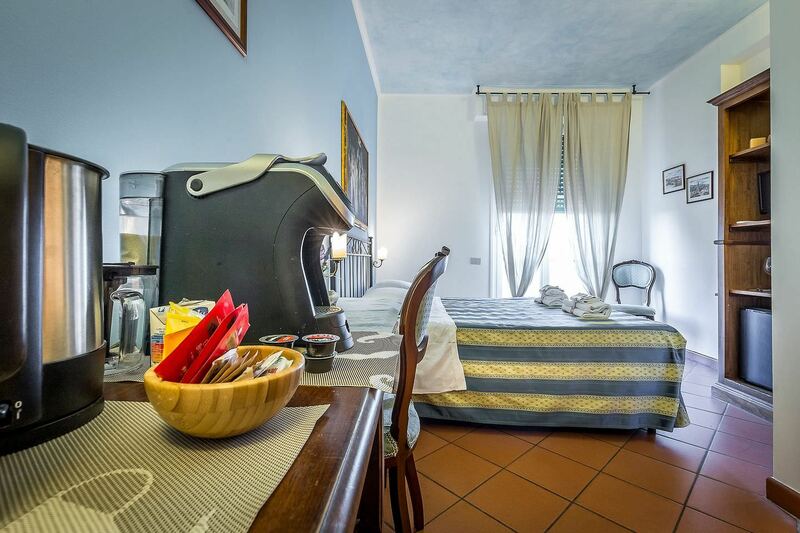 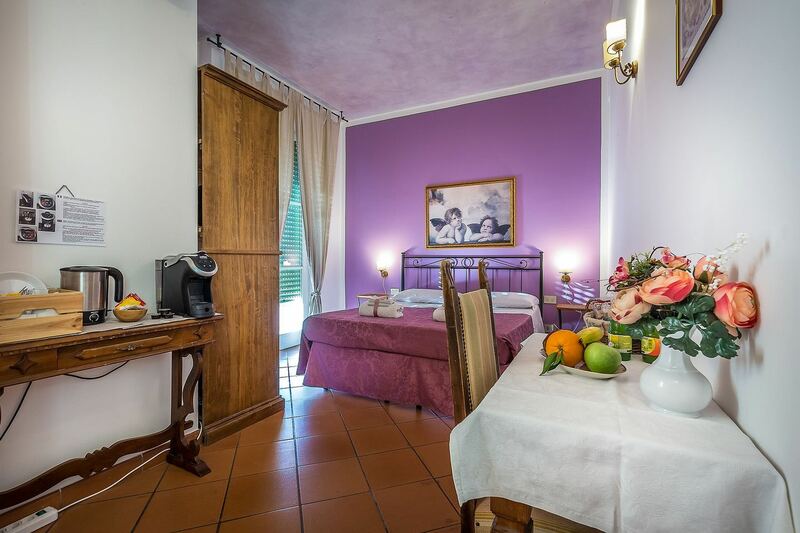 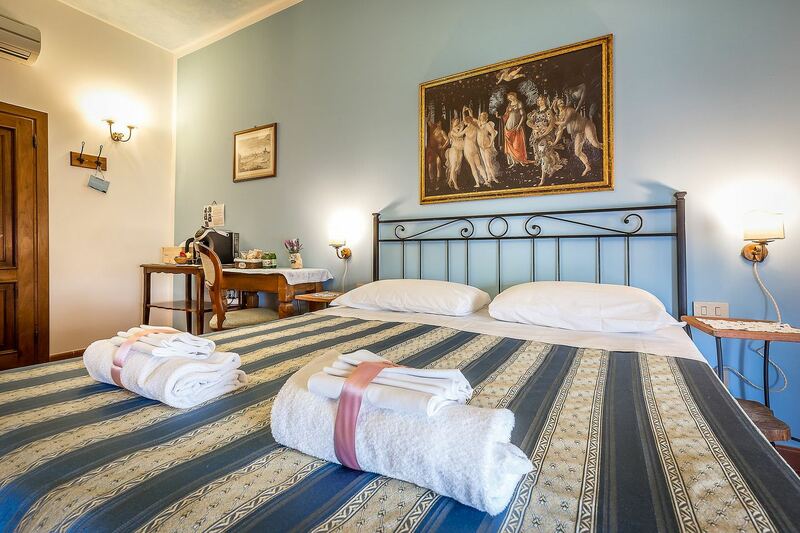 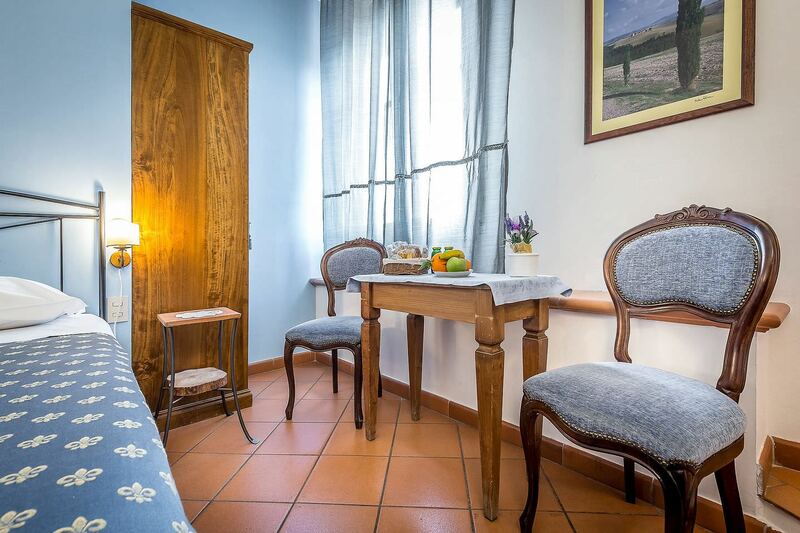 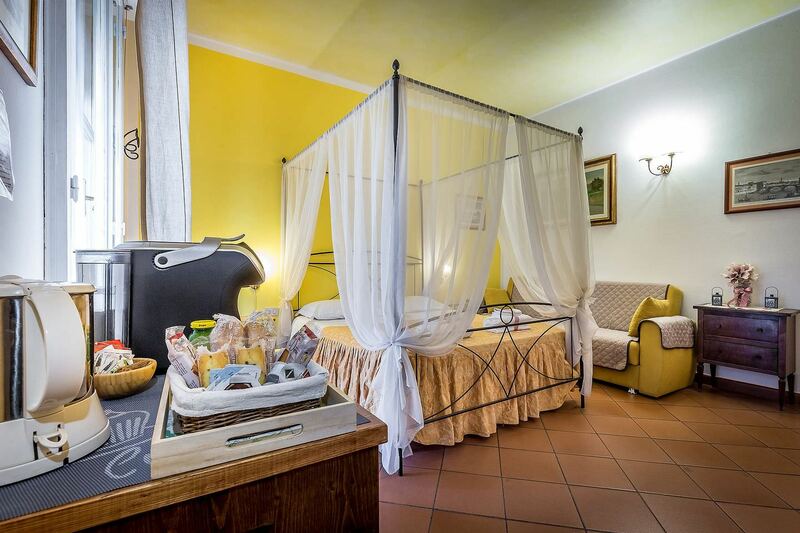 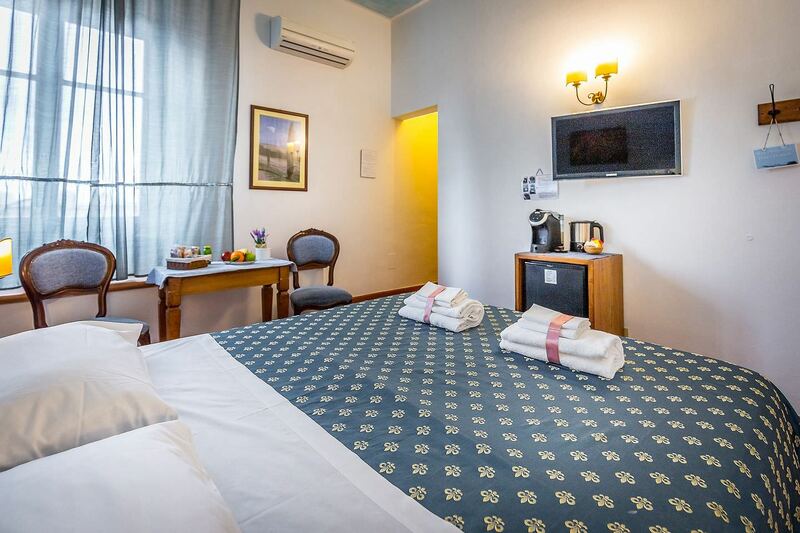 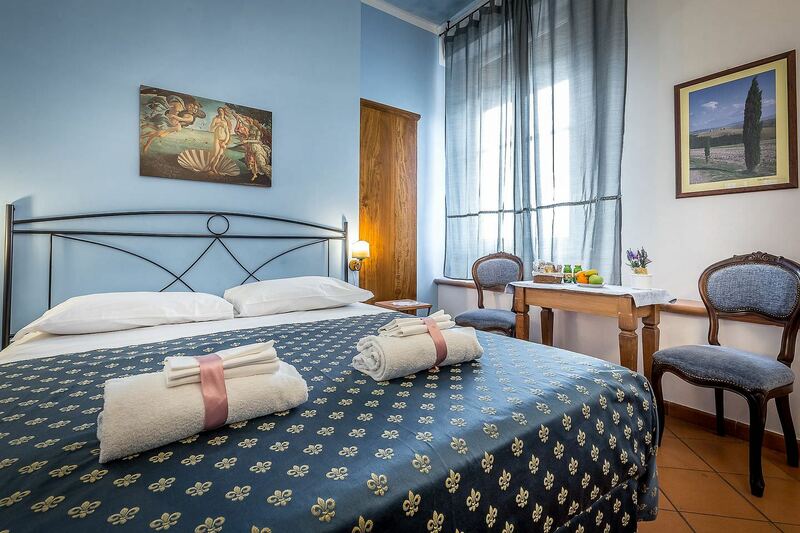 The rooms are also very quiet, ensuring a peacefull and quiet stay, although located in center of Florence. 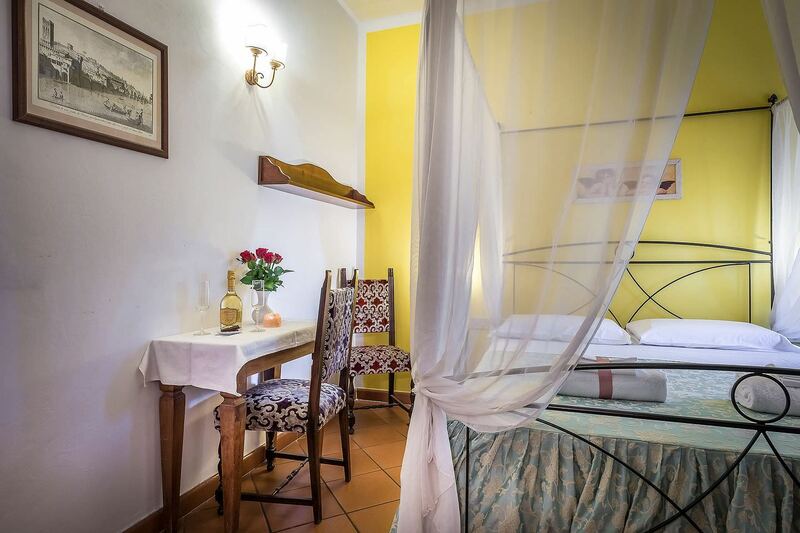 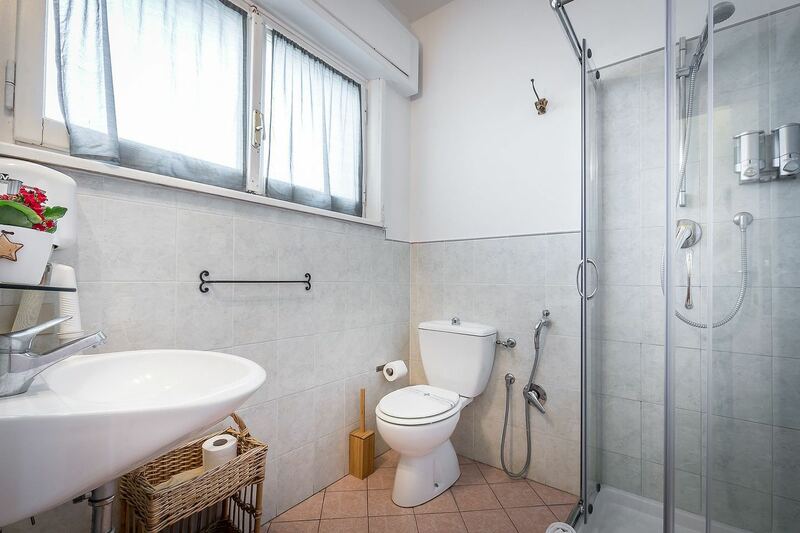 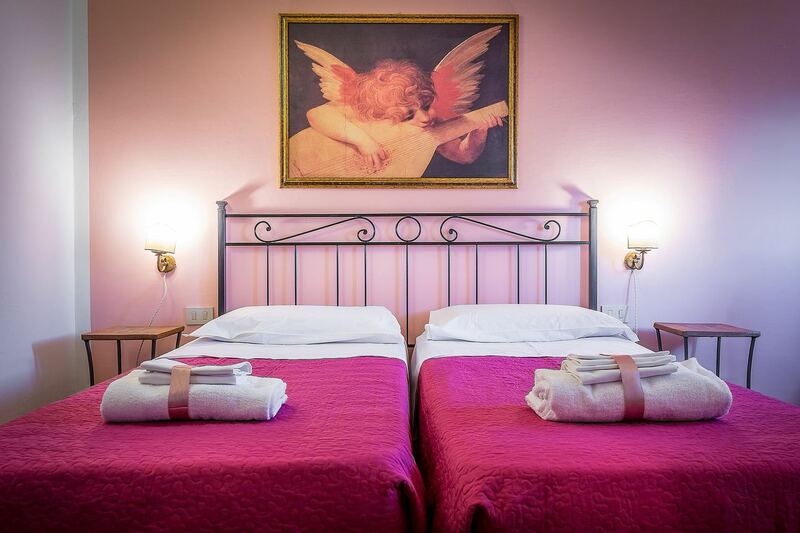 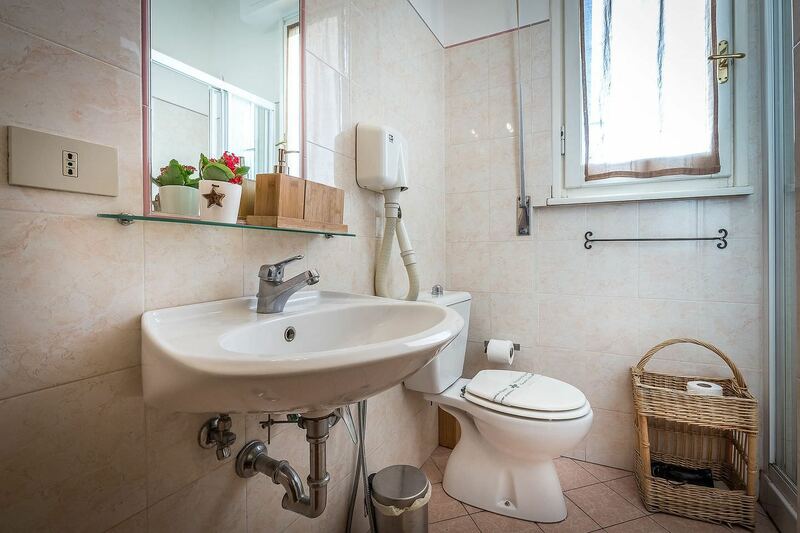 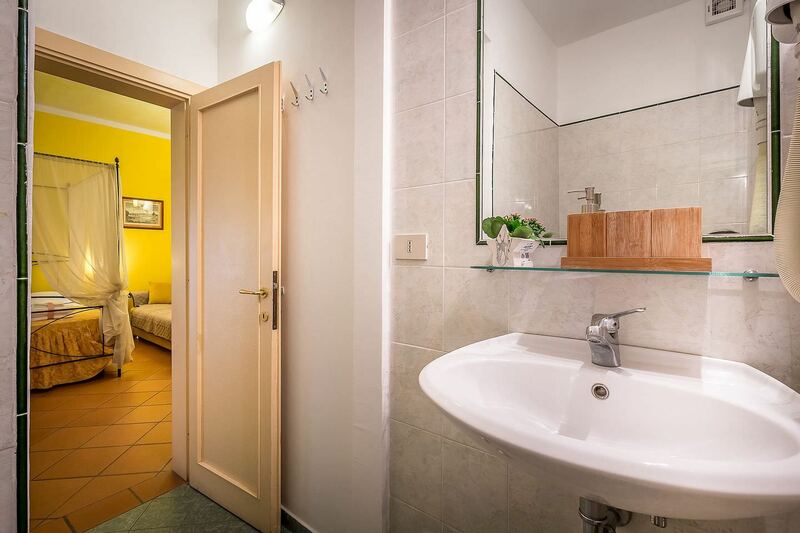 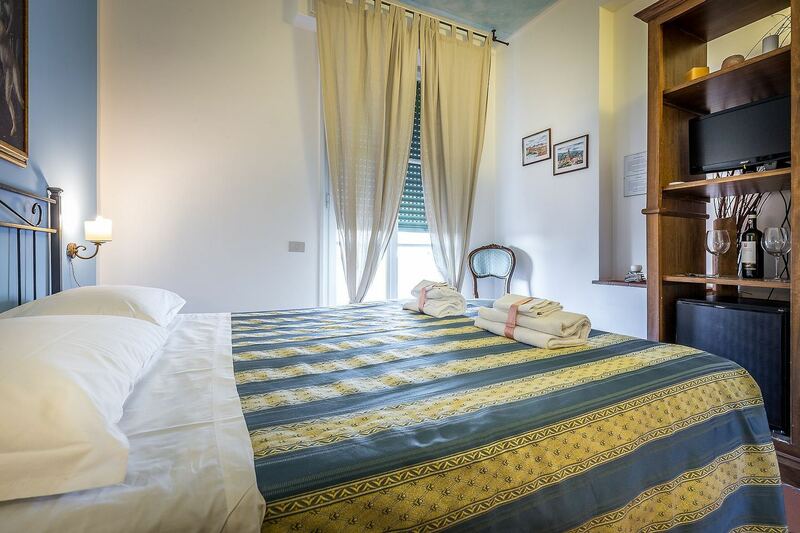 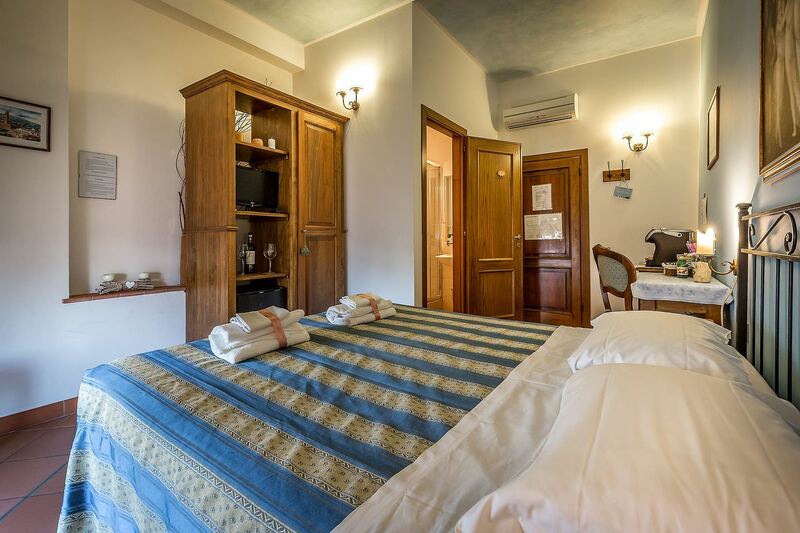 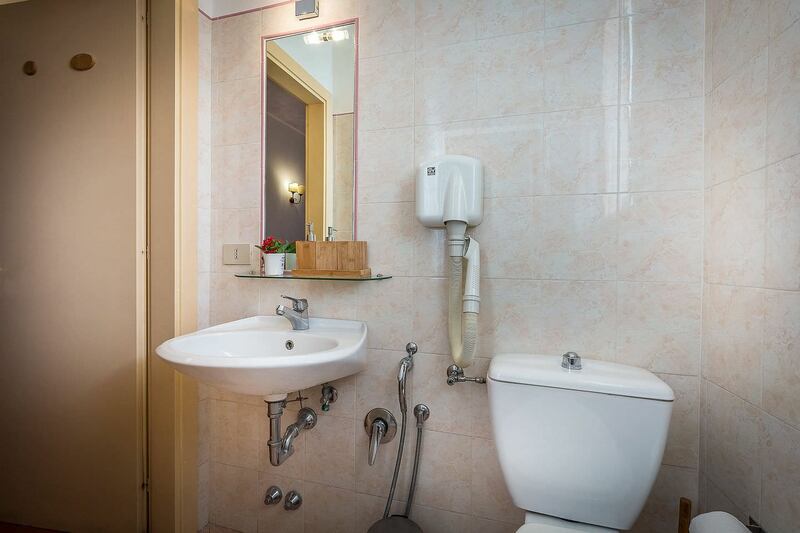 Each room is different from the others by some special typical Florentine interior, with pastel colors and heat of terracotta tiled floor, that will create a charming and reserved atmosphere so you feel like home.